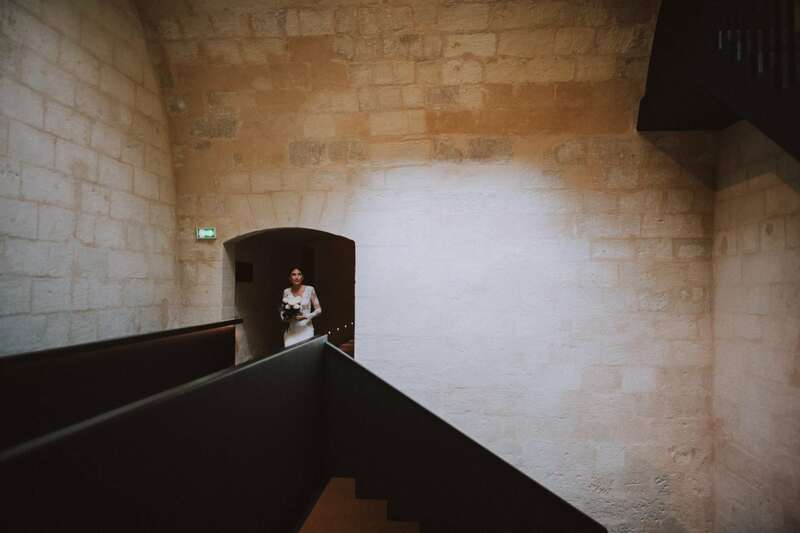 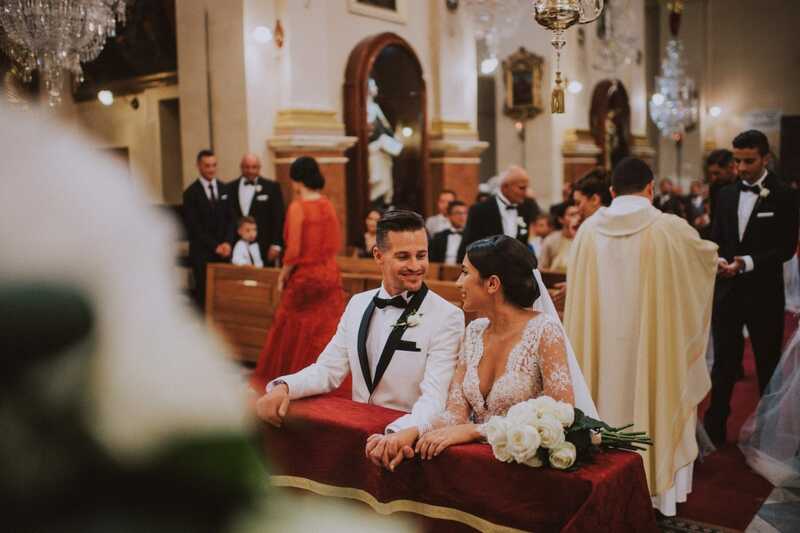 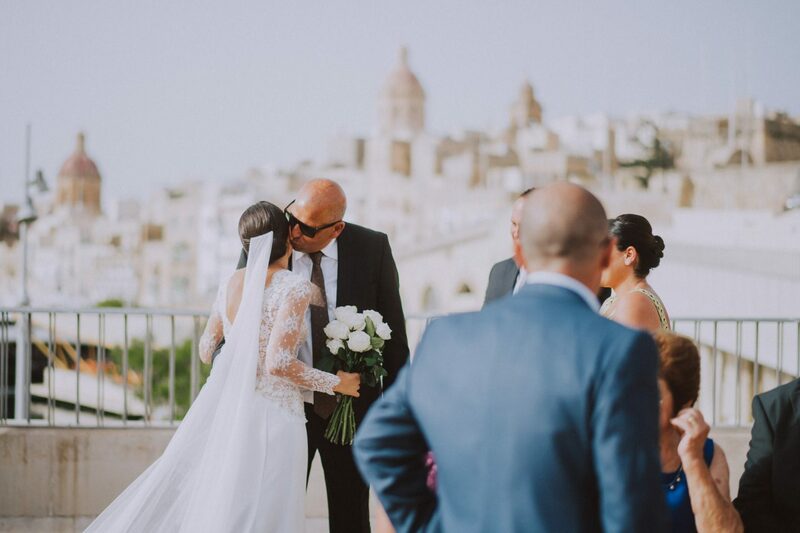 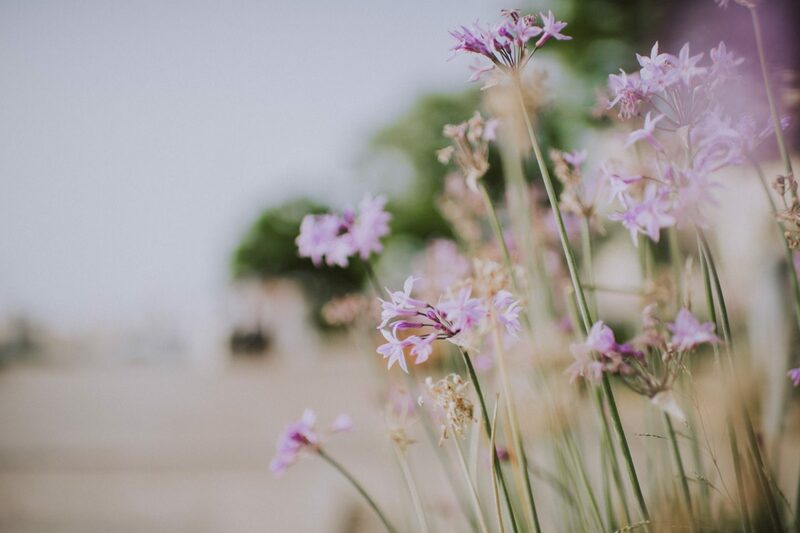 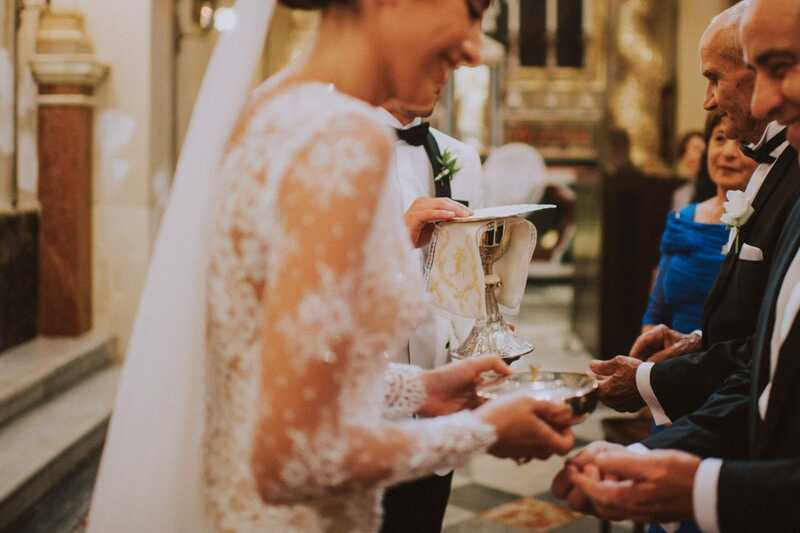 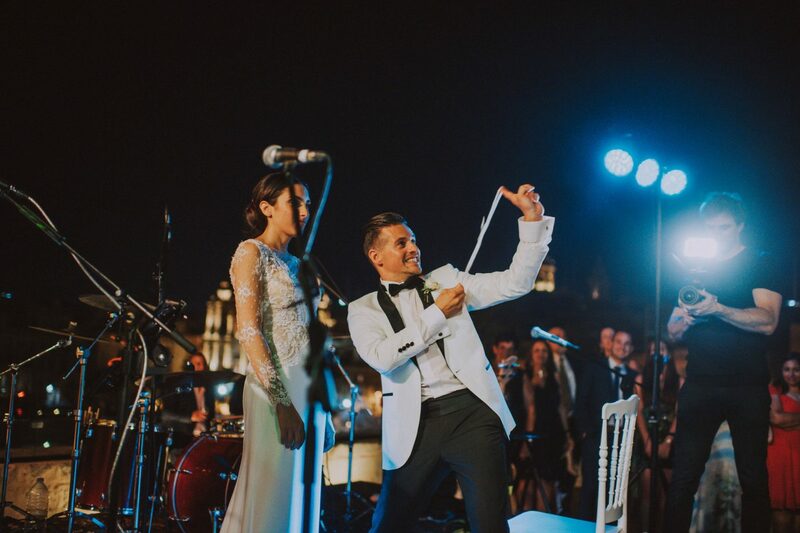 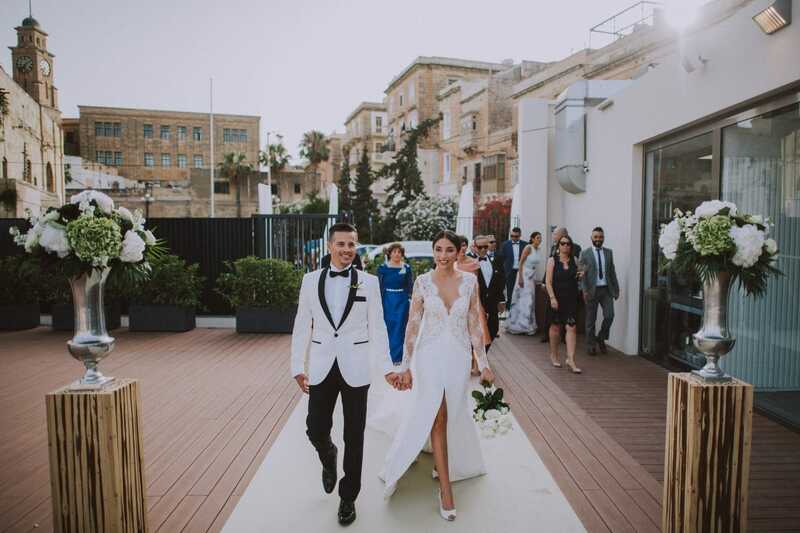 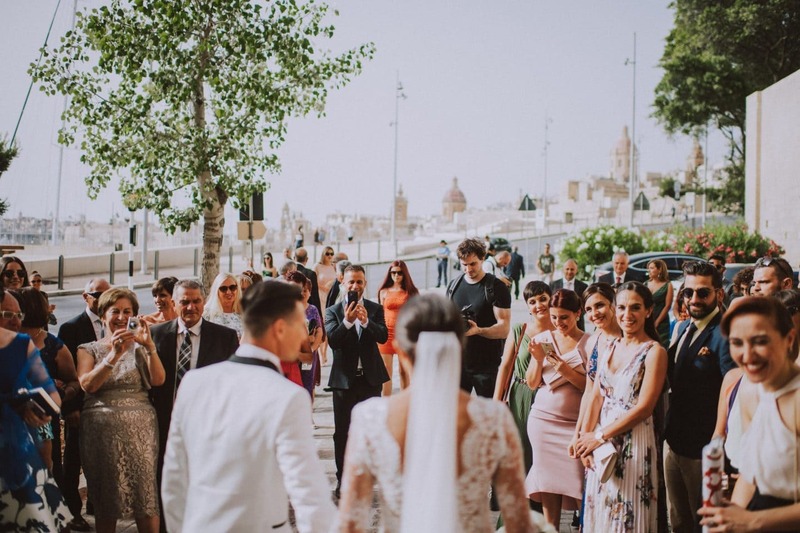 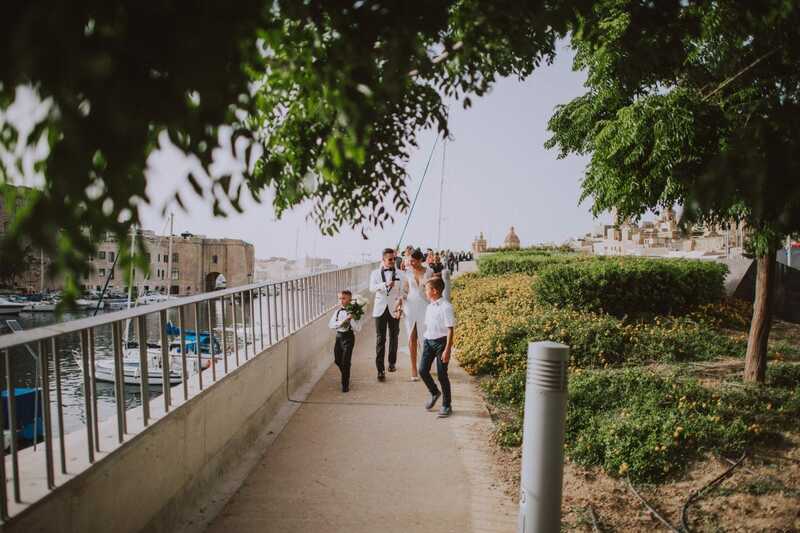 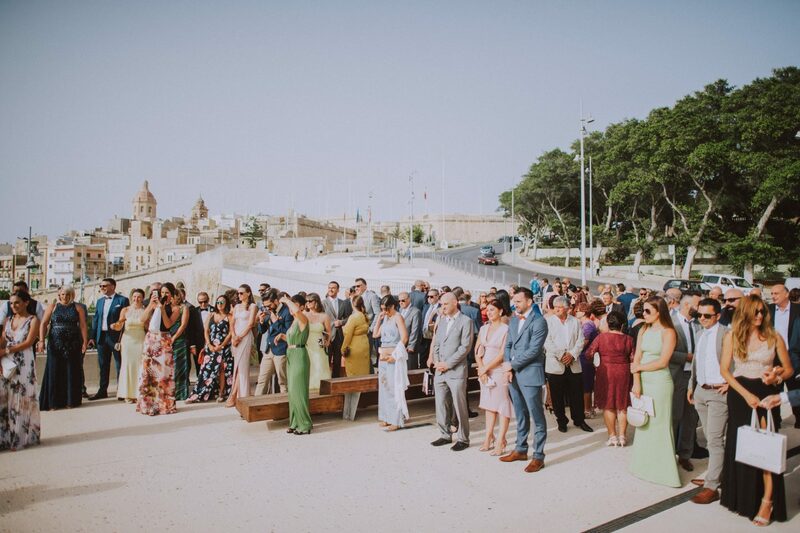 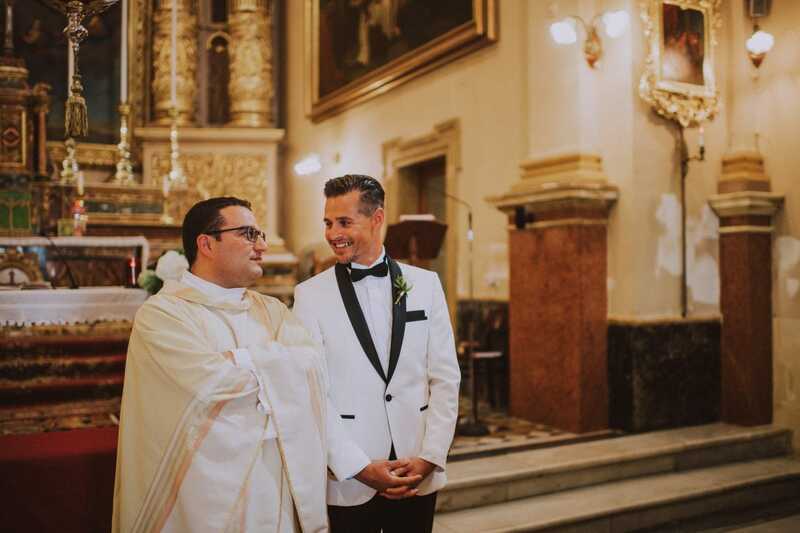 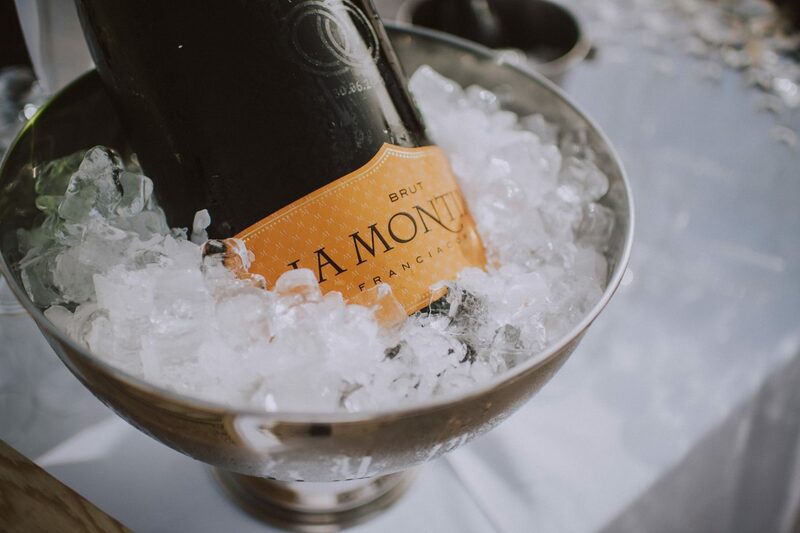 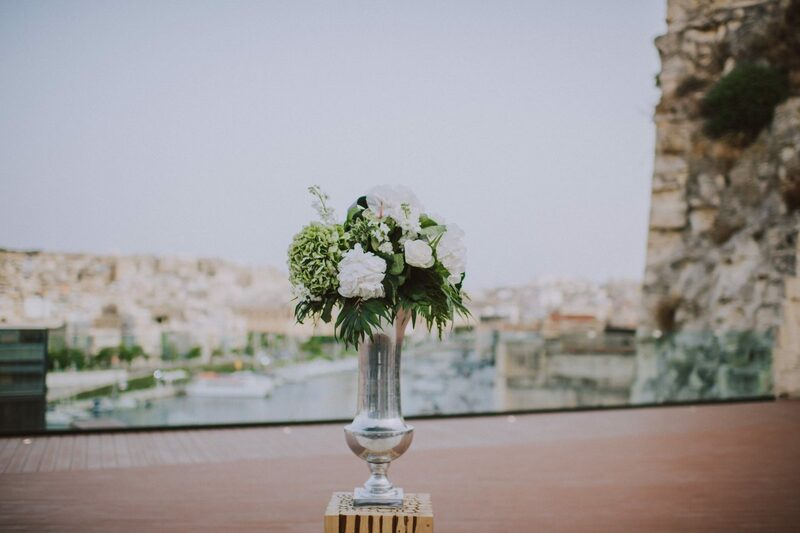 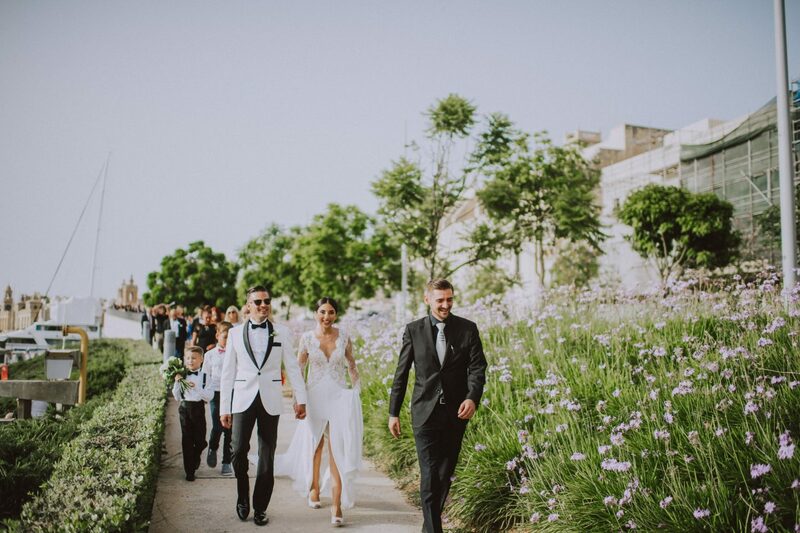 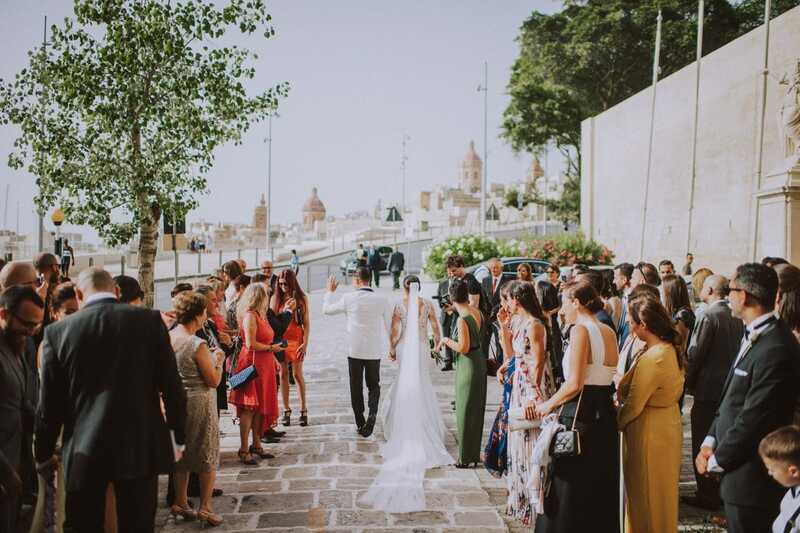 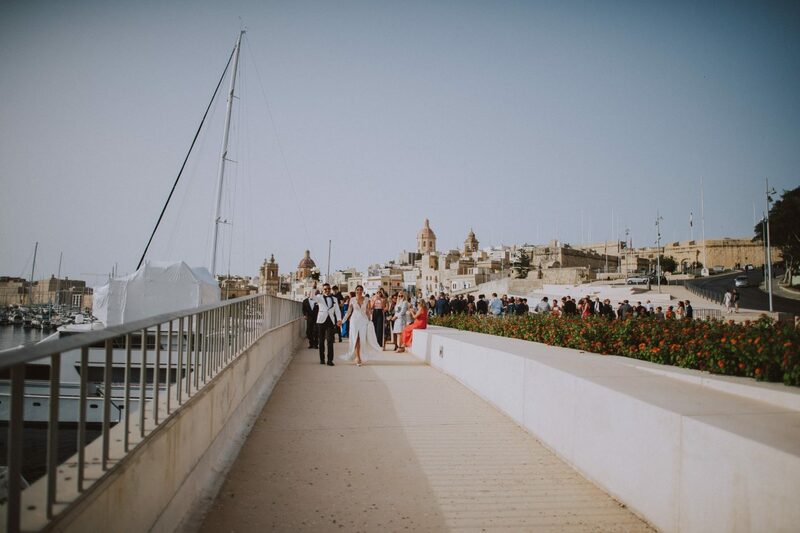 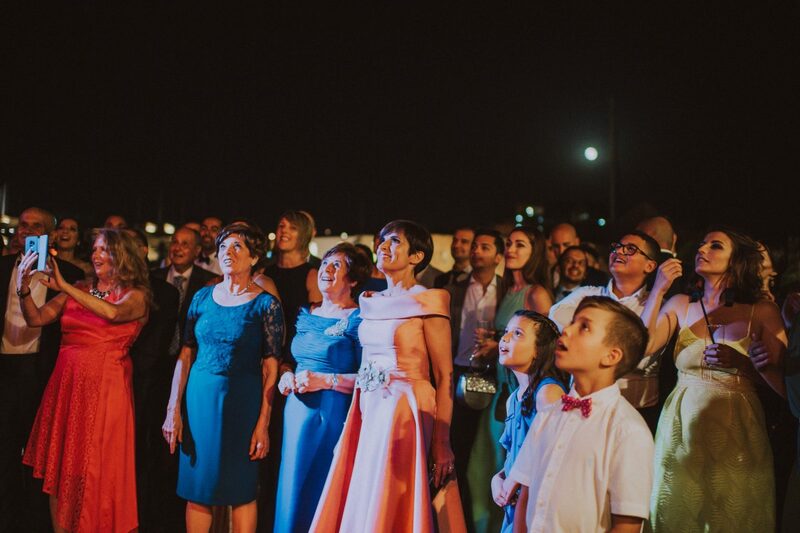 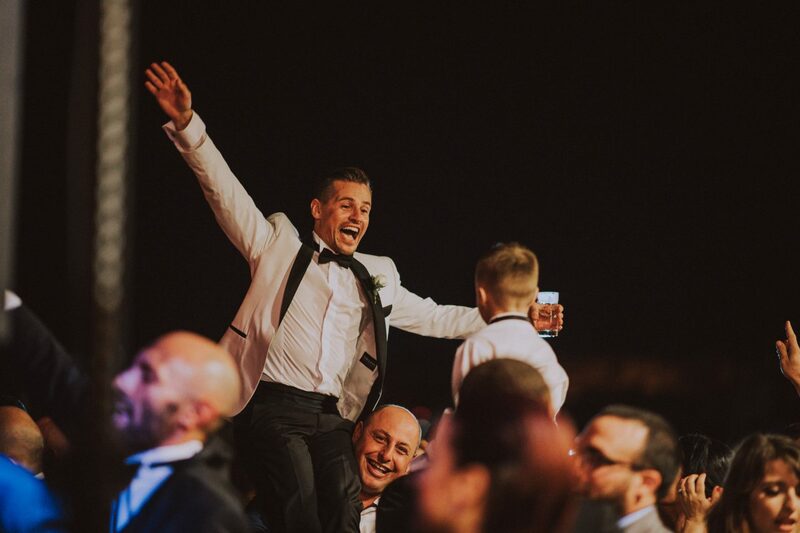 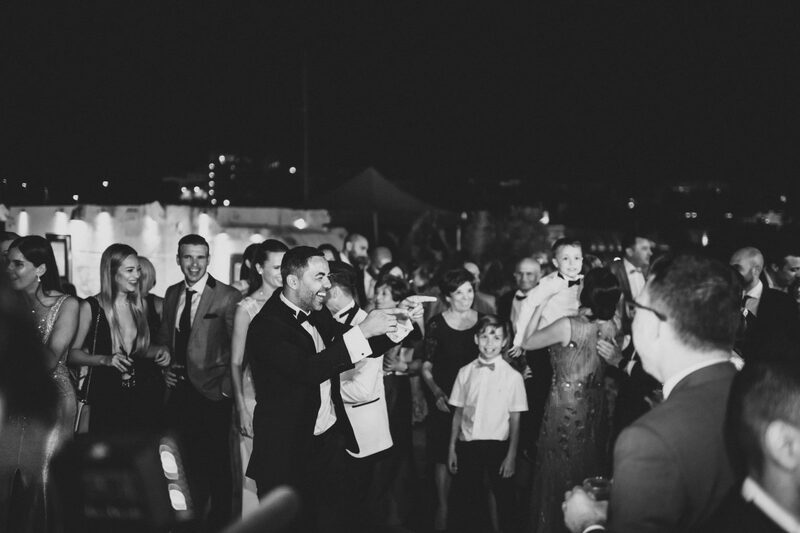 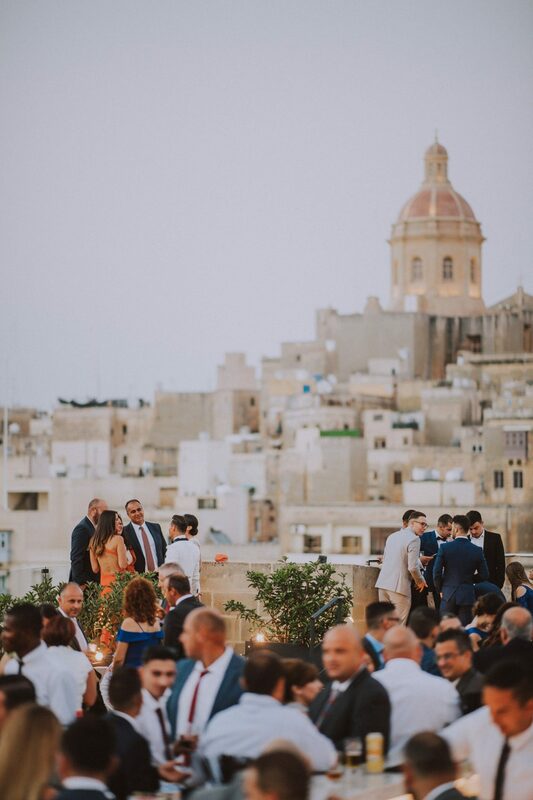 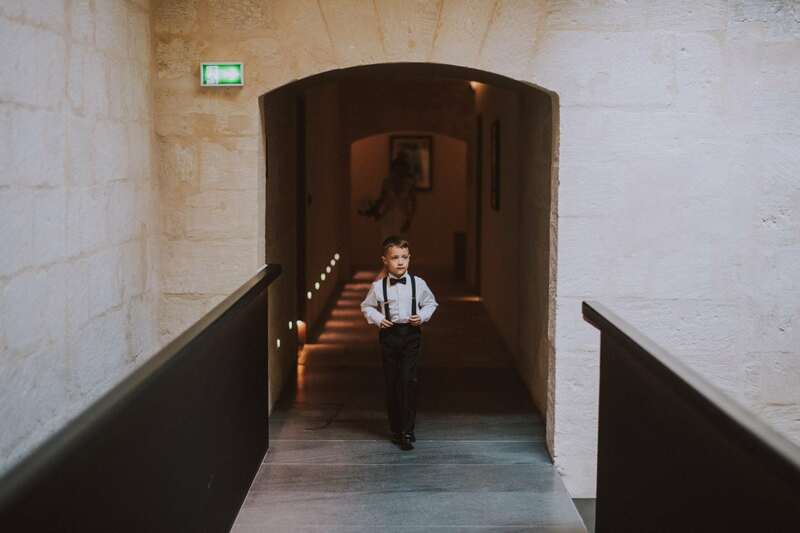 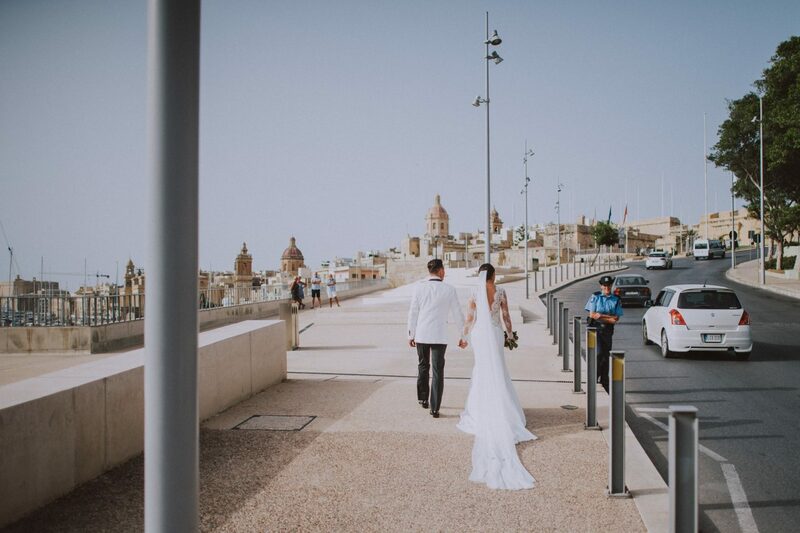 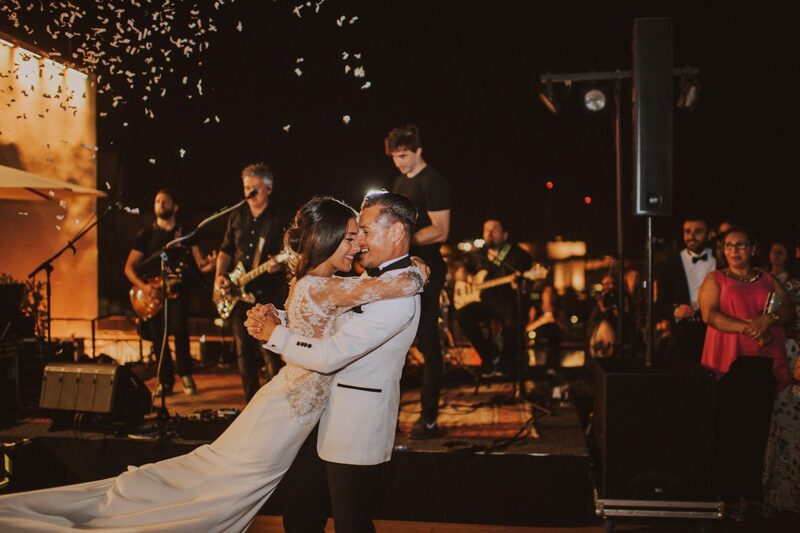 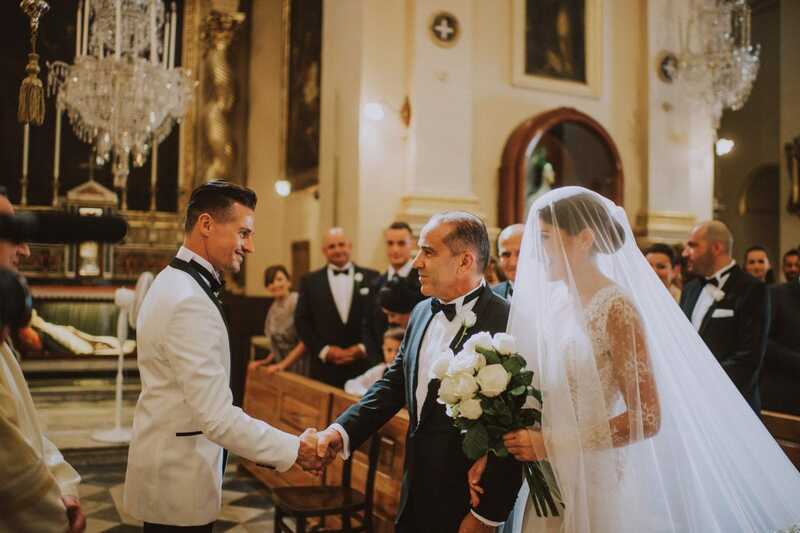 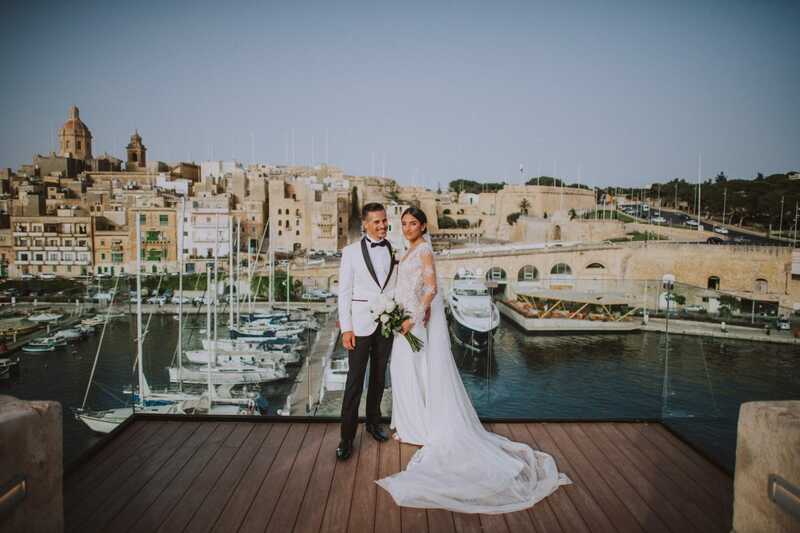 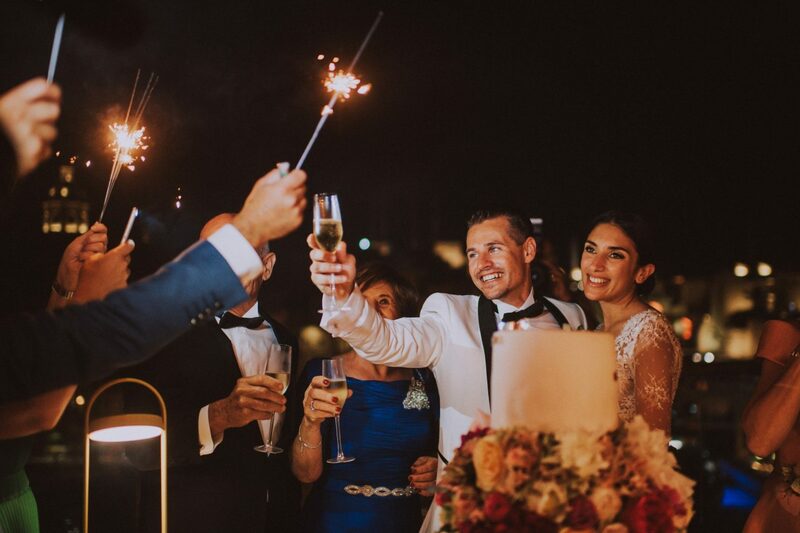 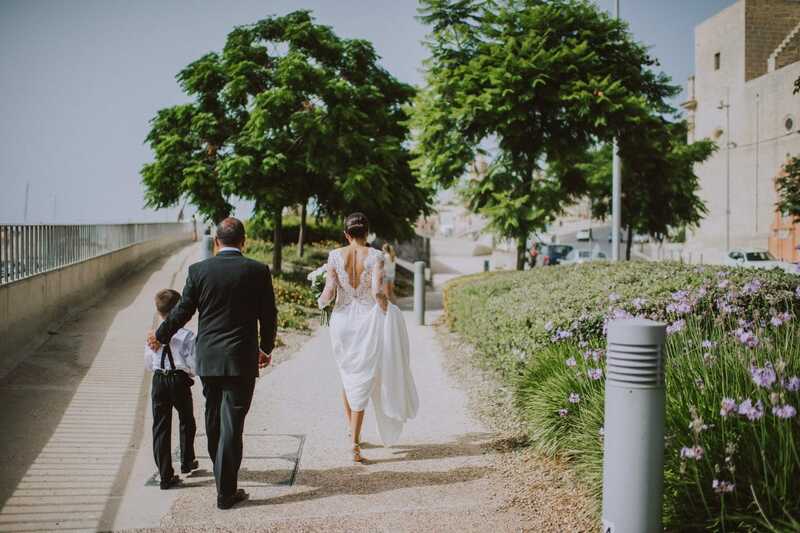 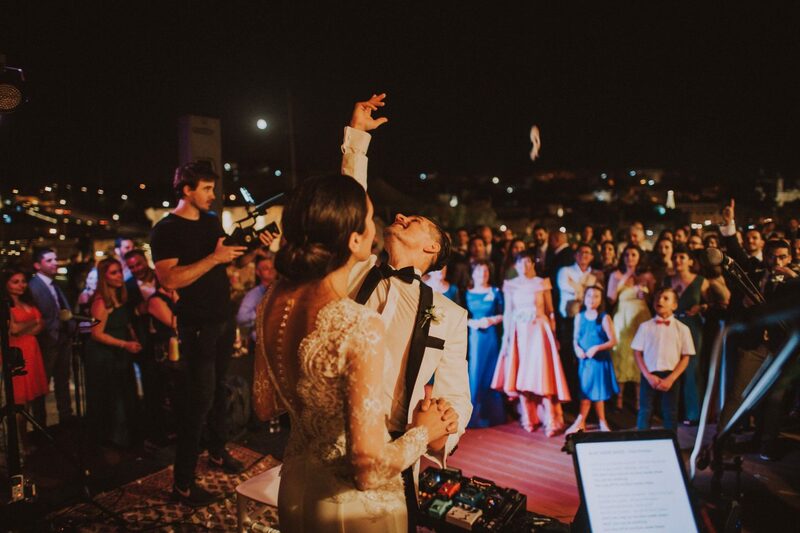 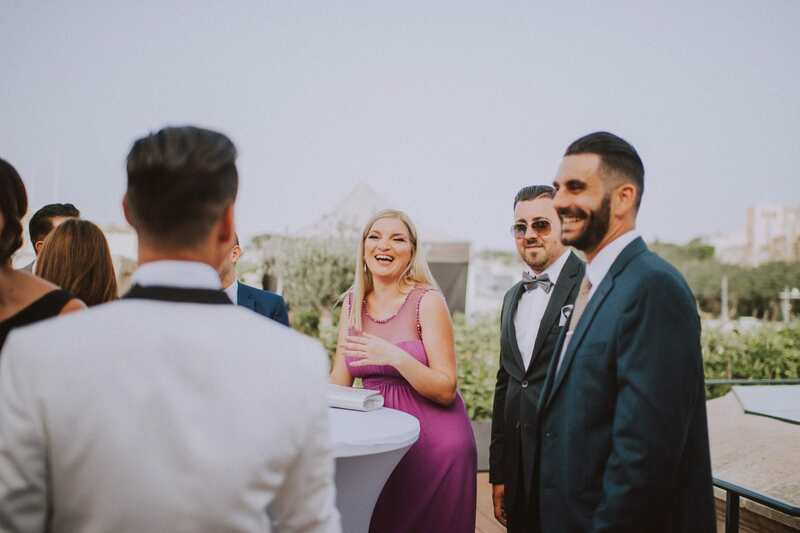 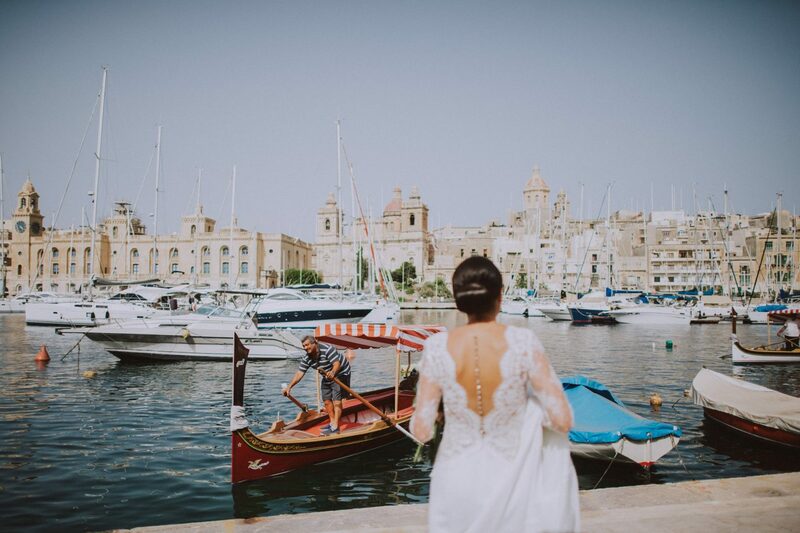 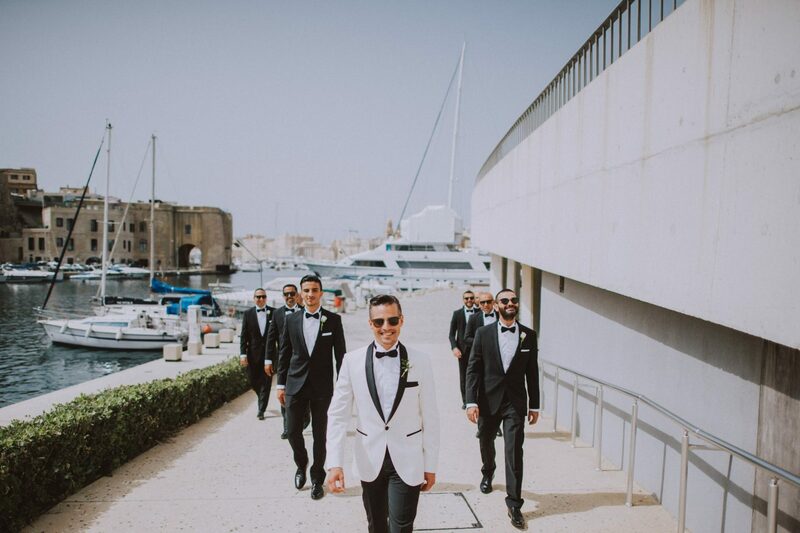 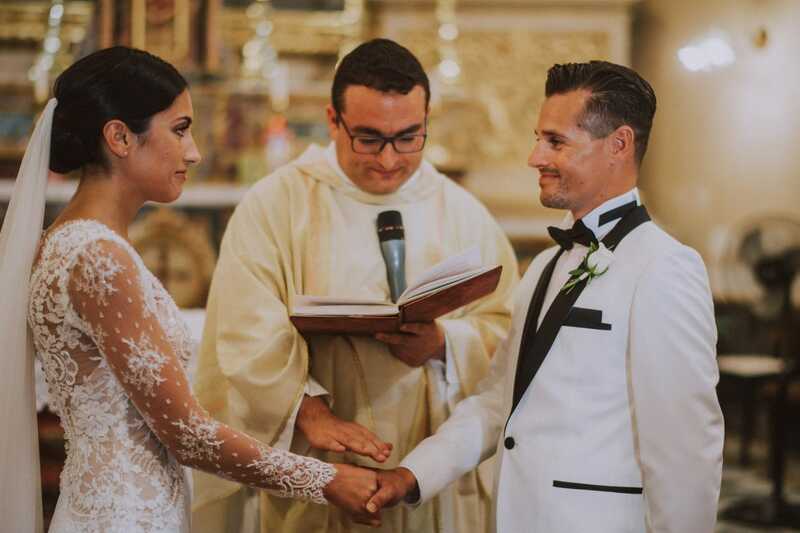 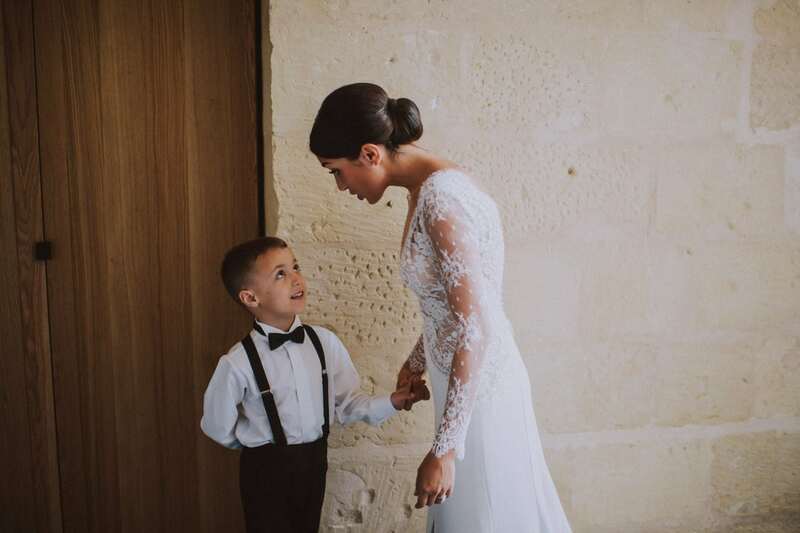 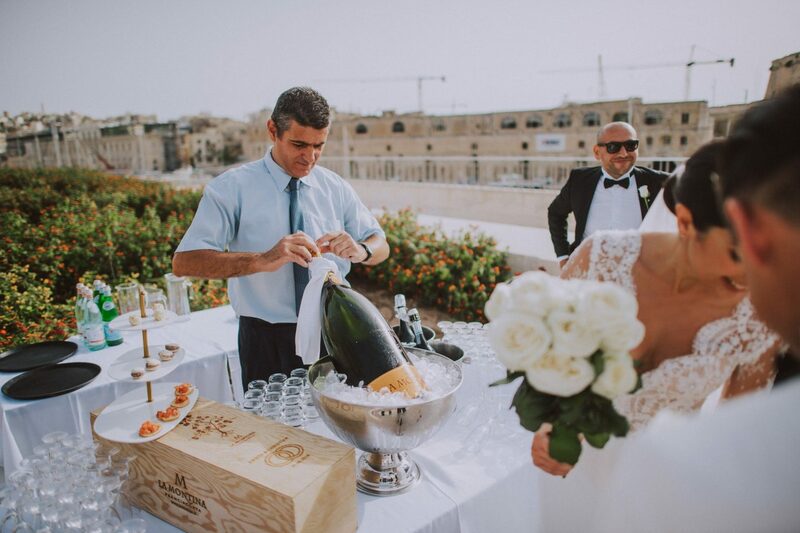 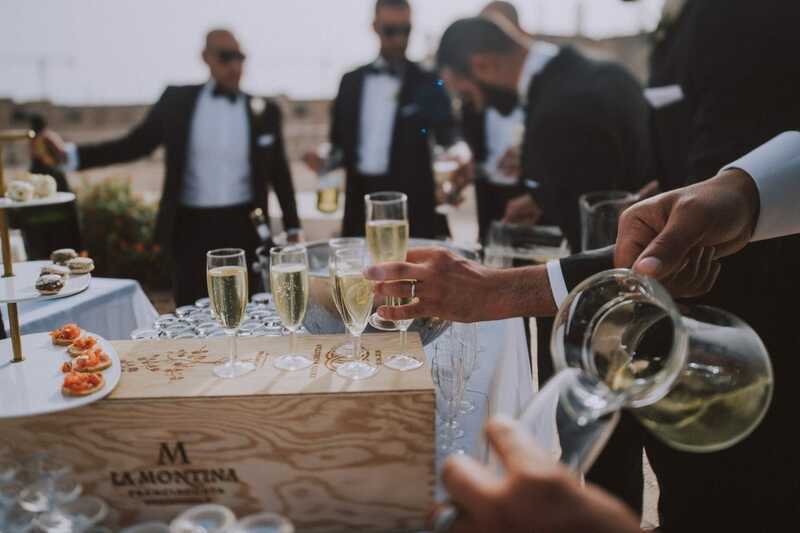 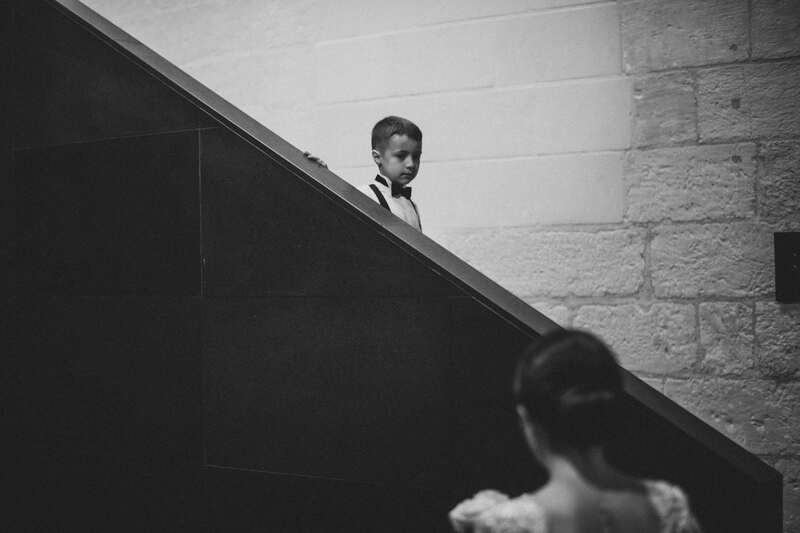 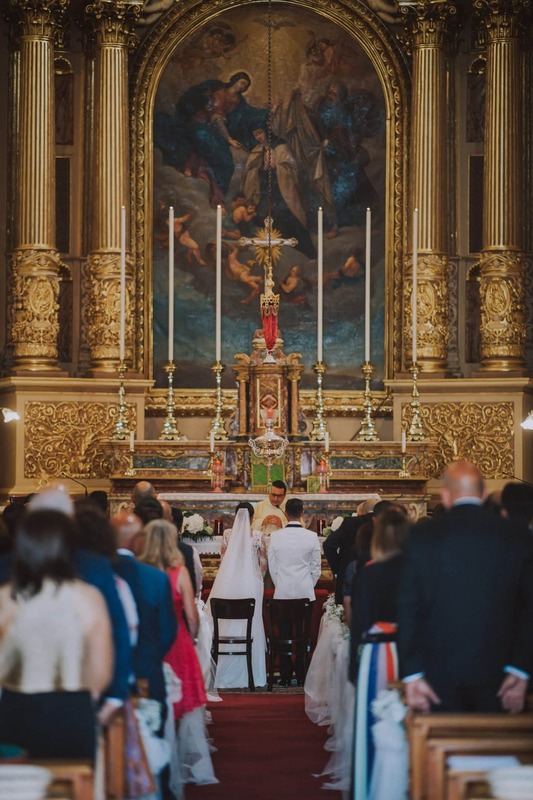 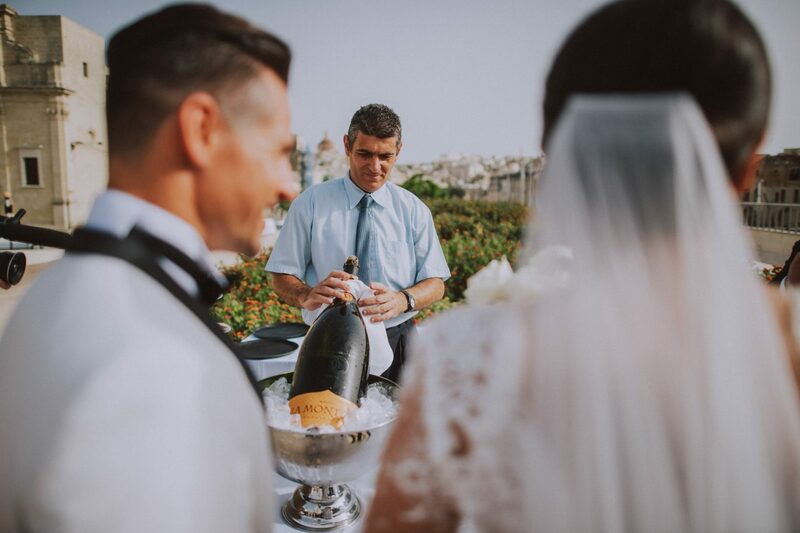 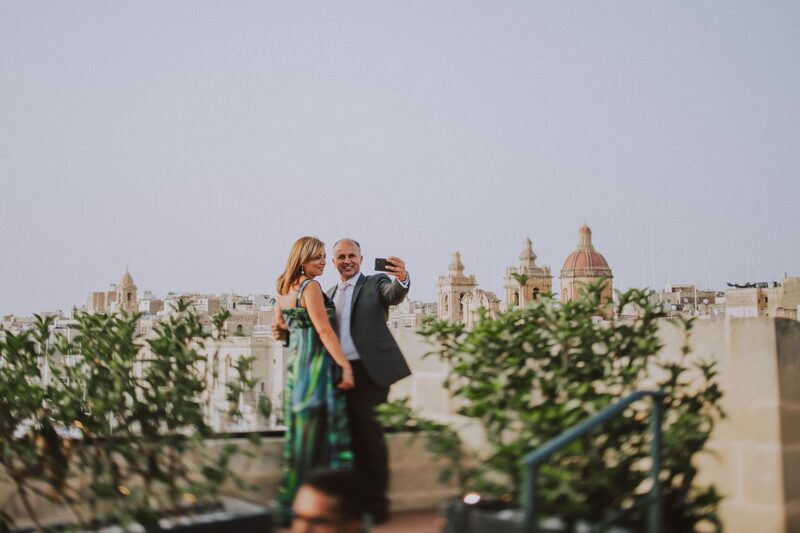 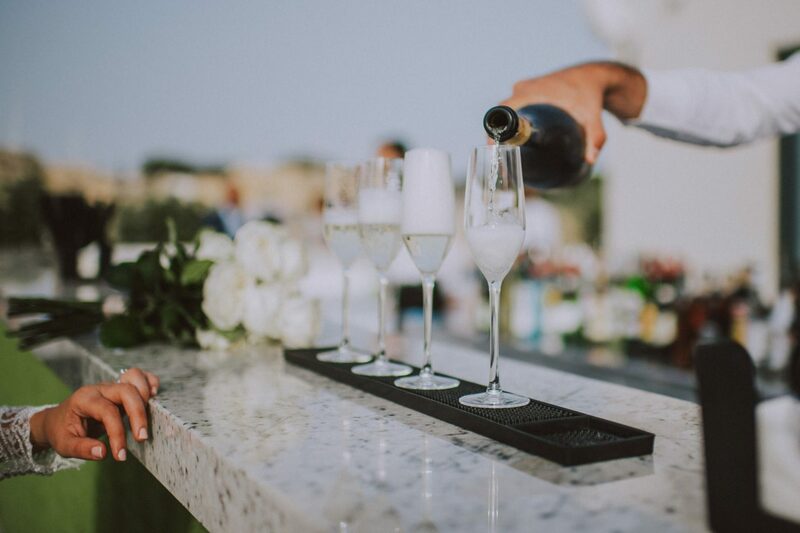 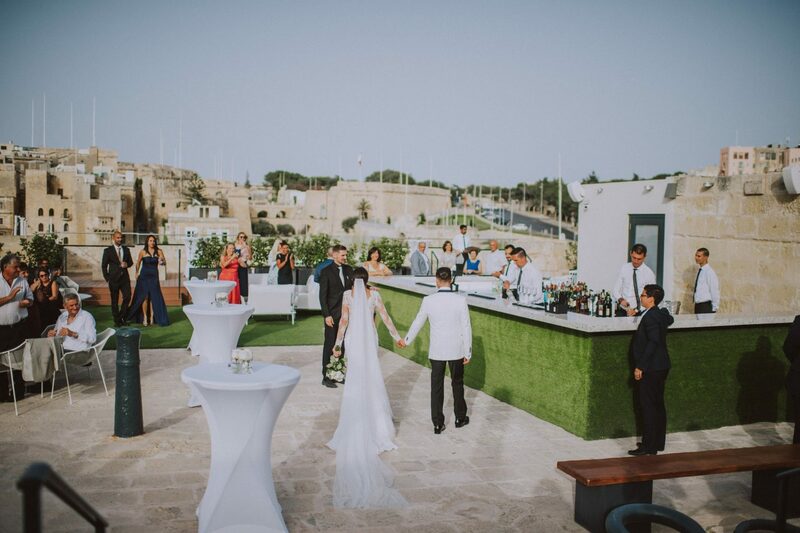 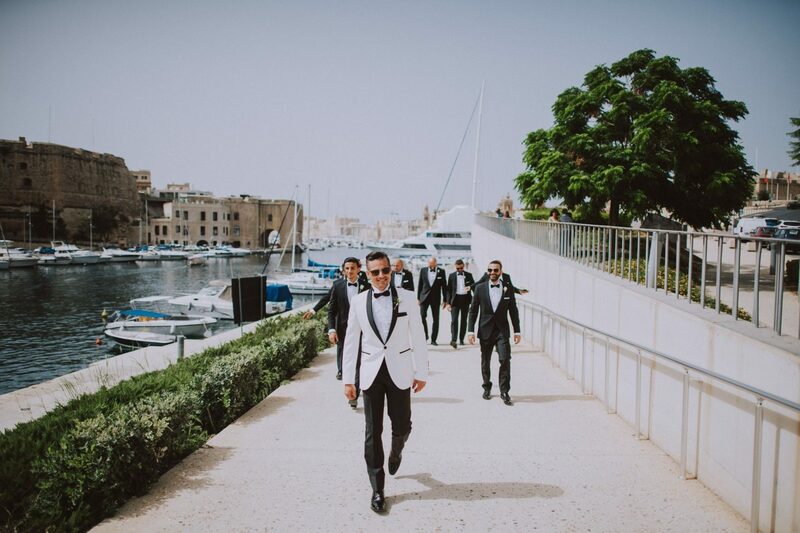 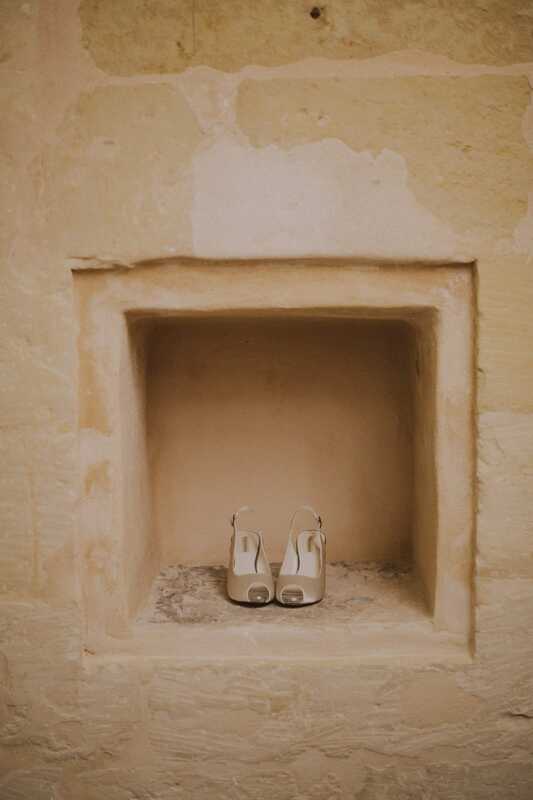 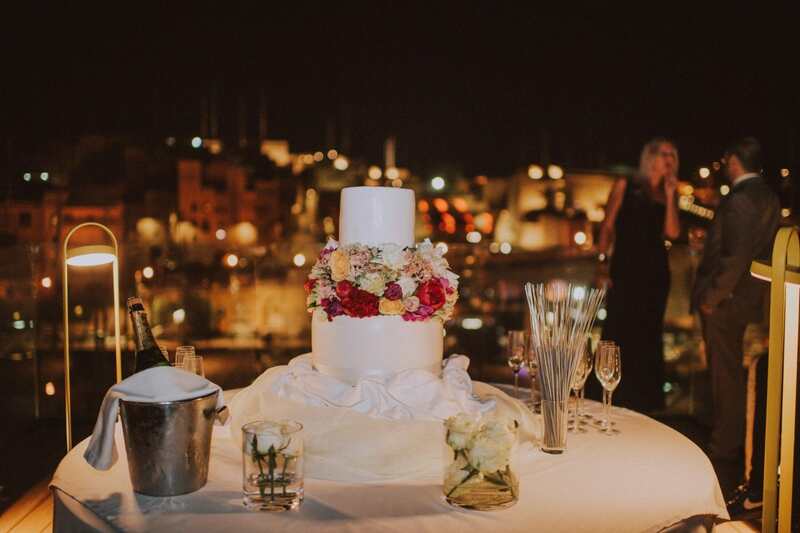 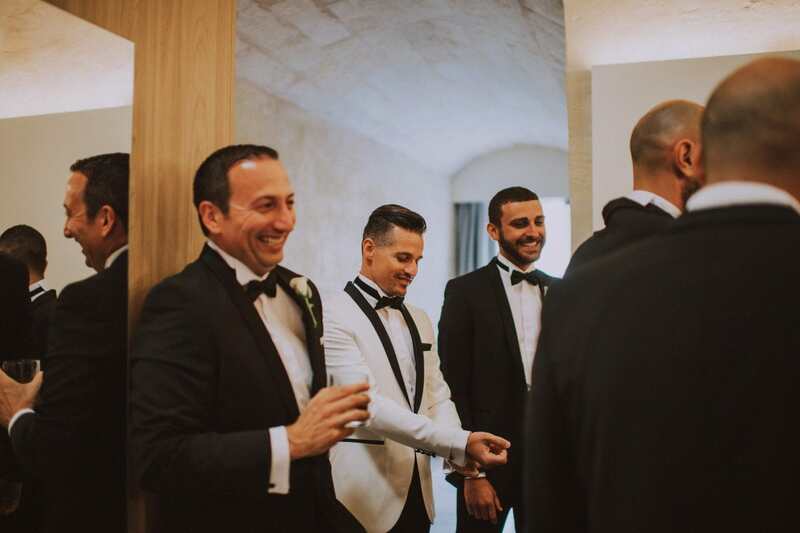 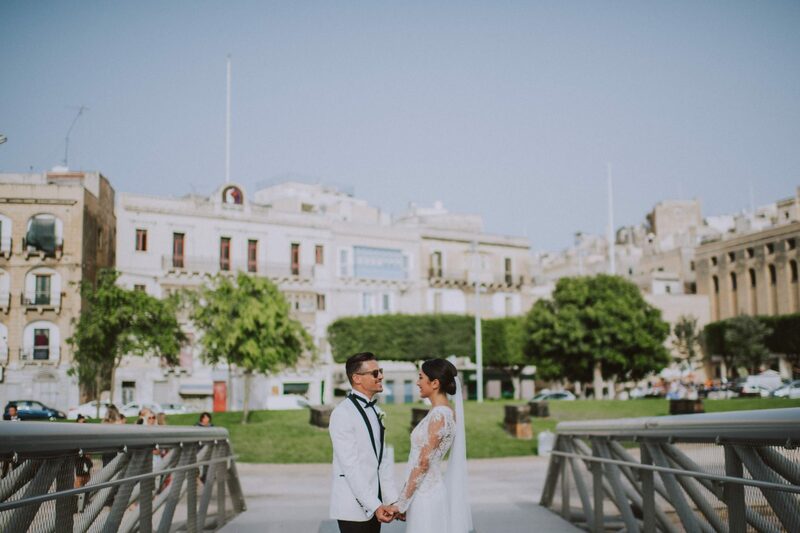 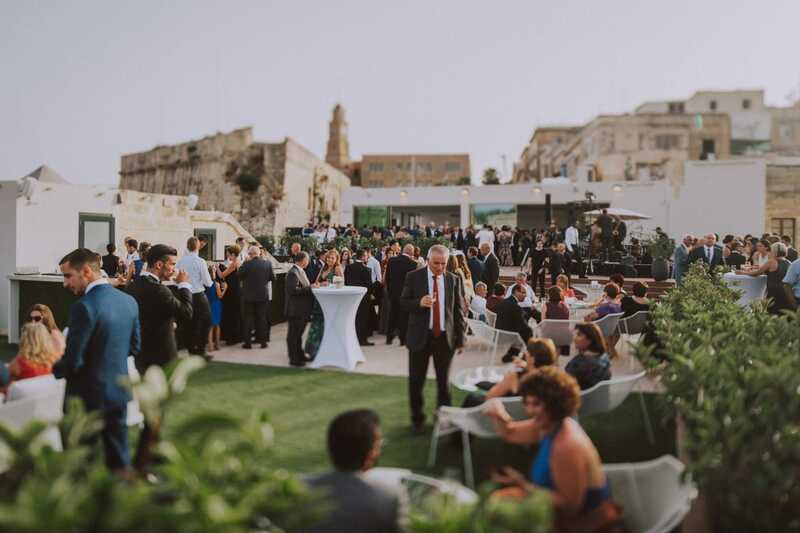 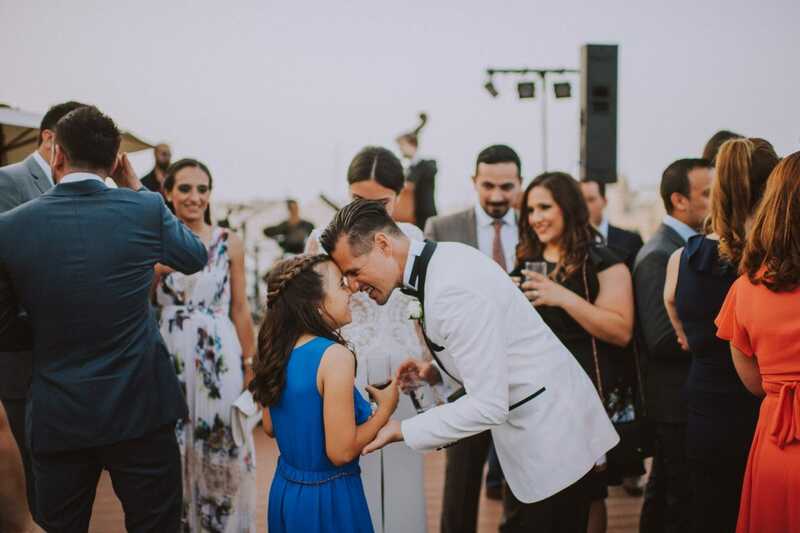 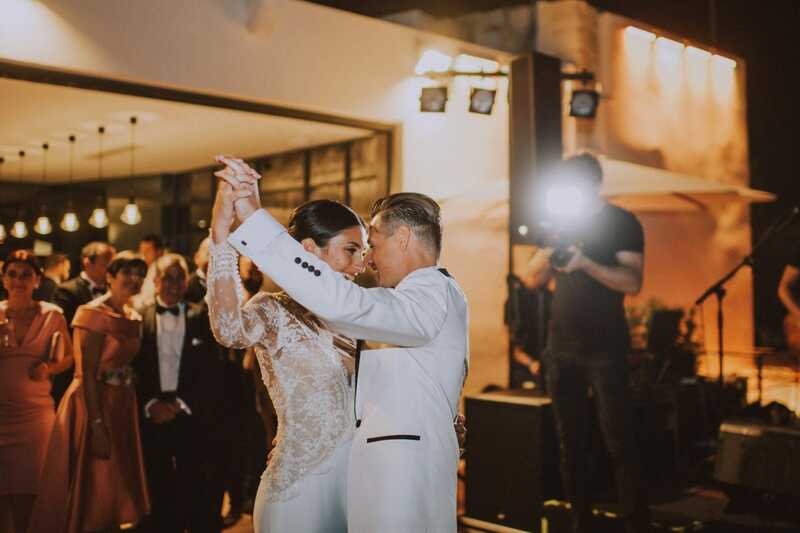 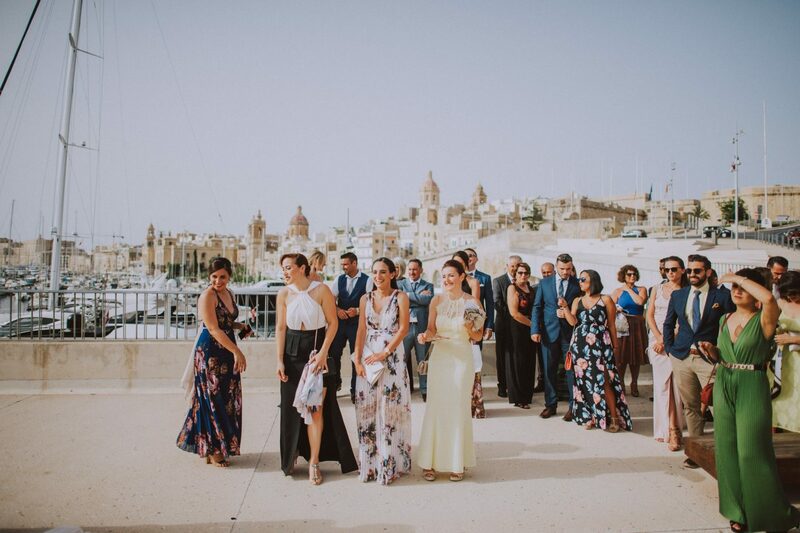 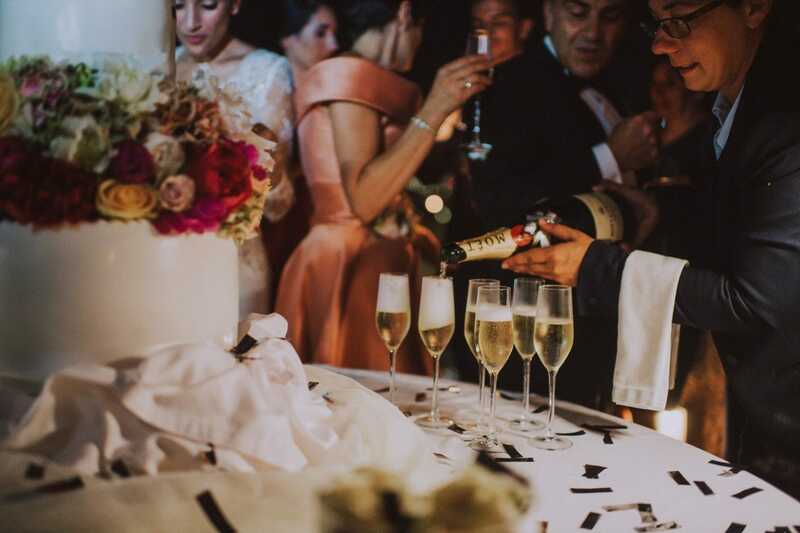 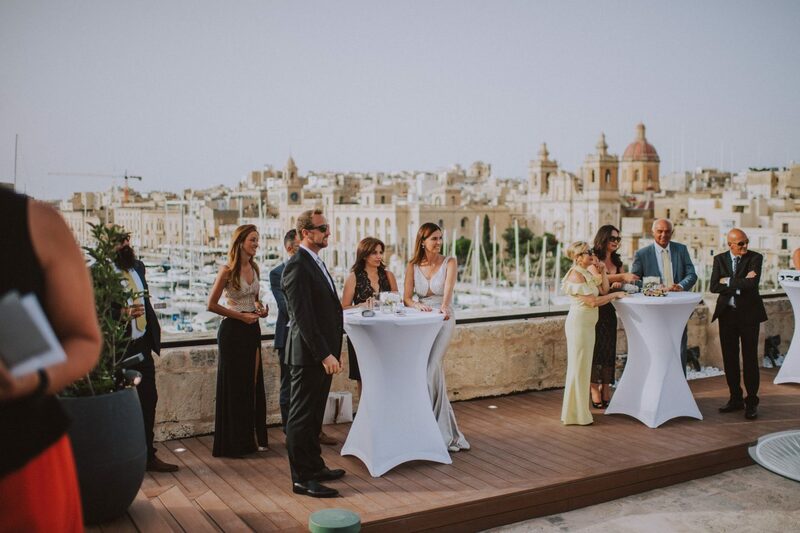 The Sheer Bastion has become among the most popular and requested wedding venues in Malta. 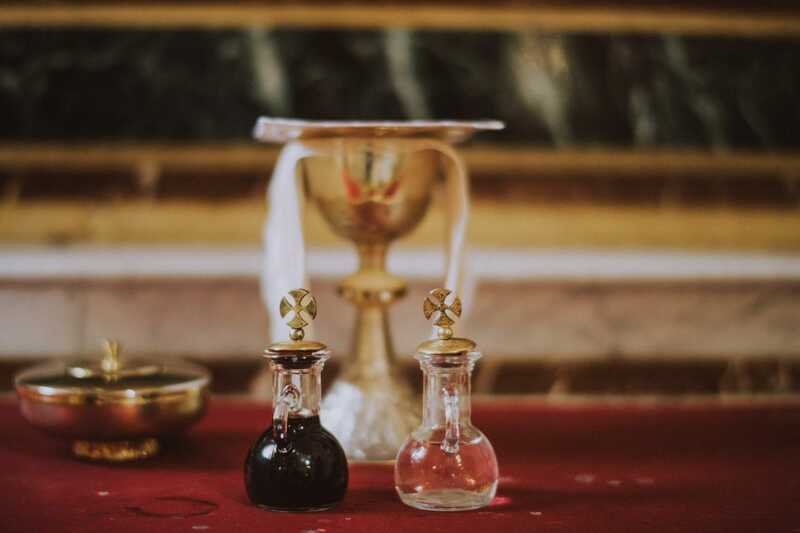 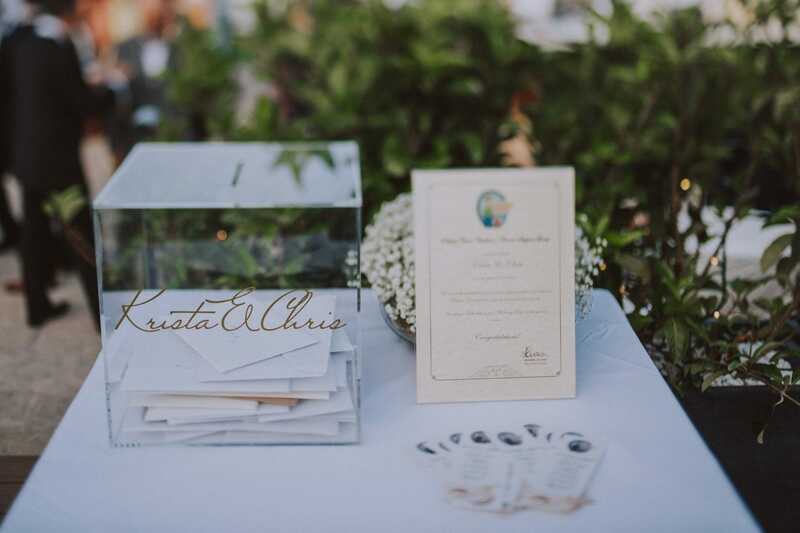 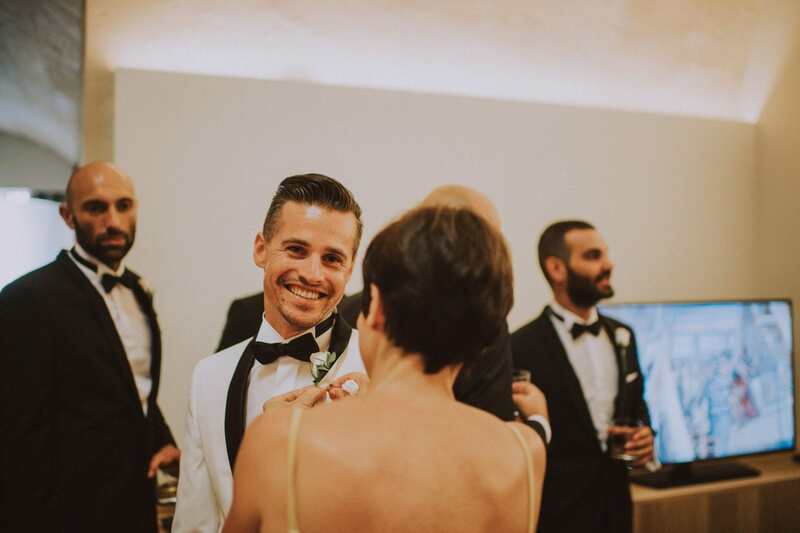 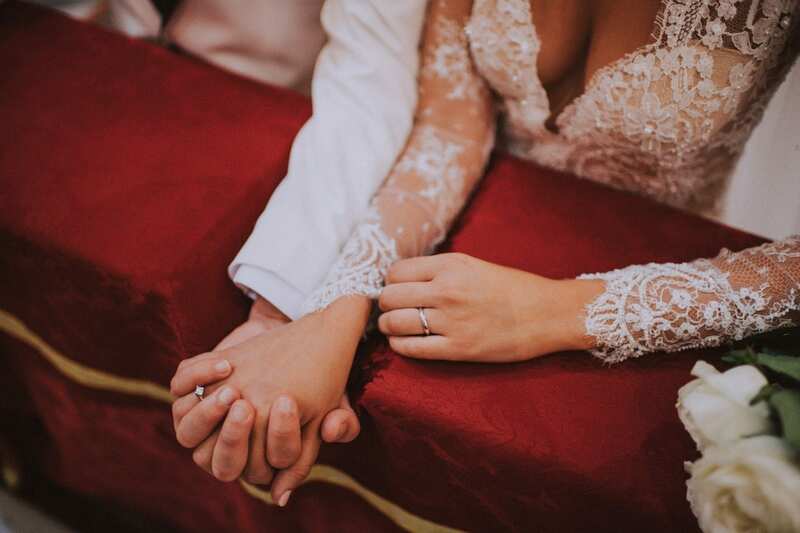 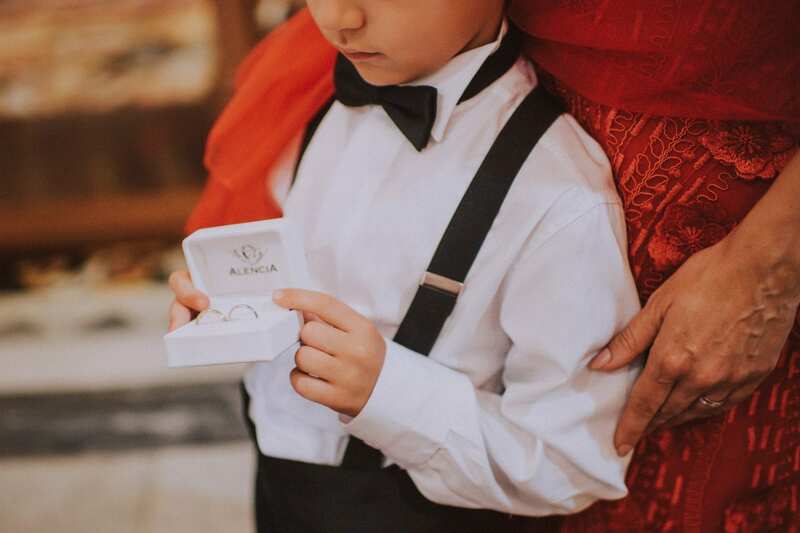 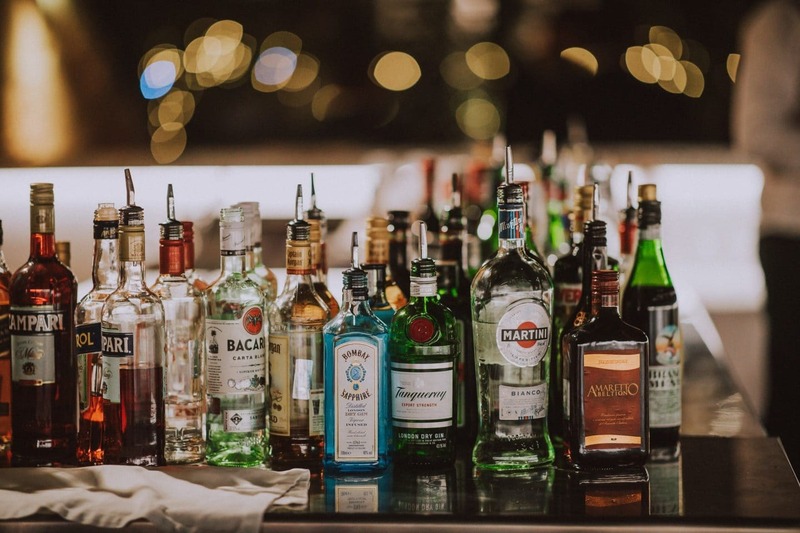 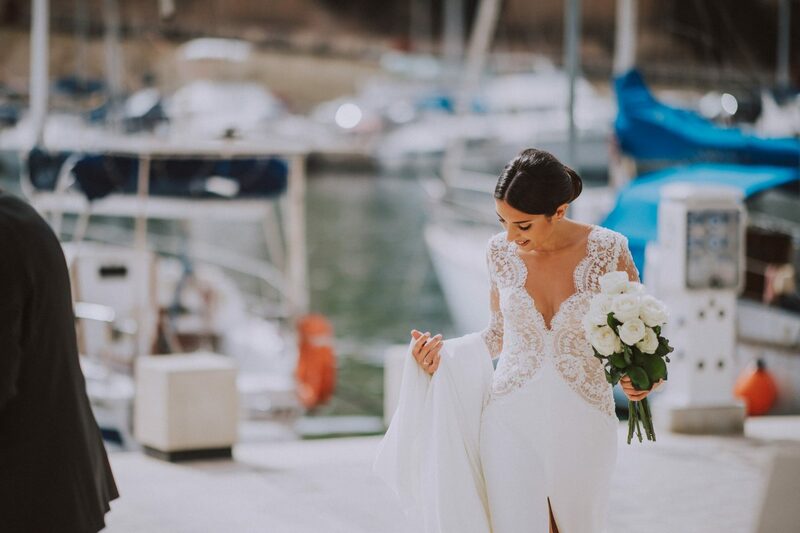 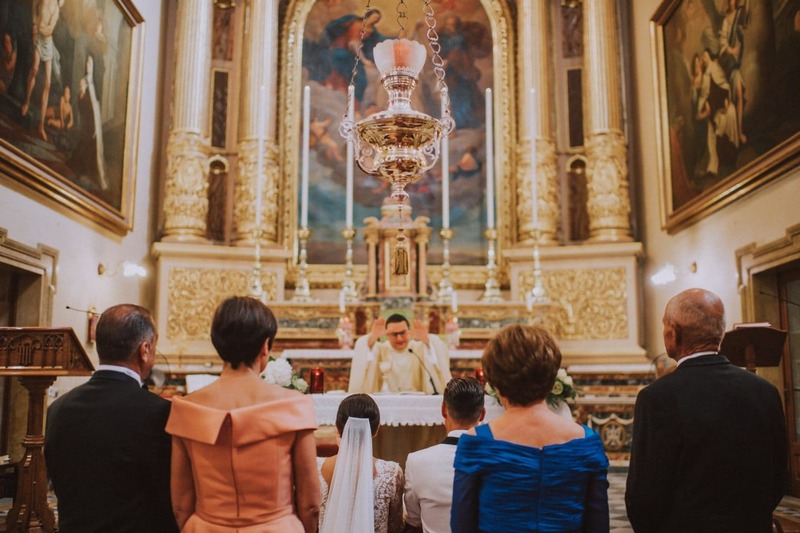 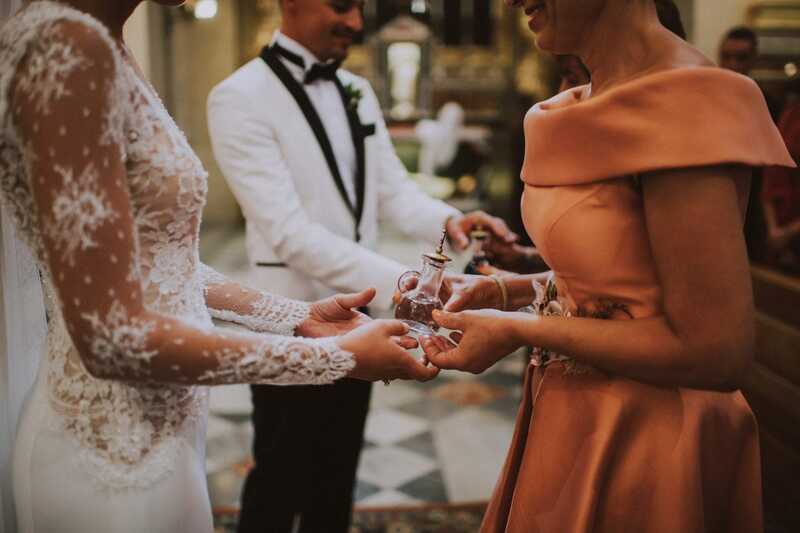 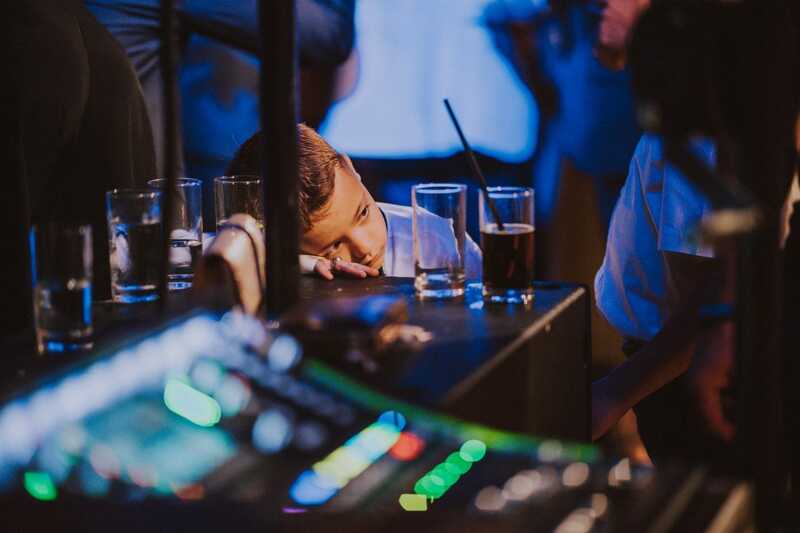 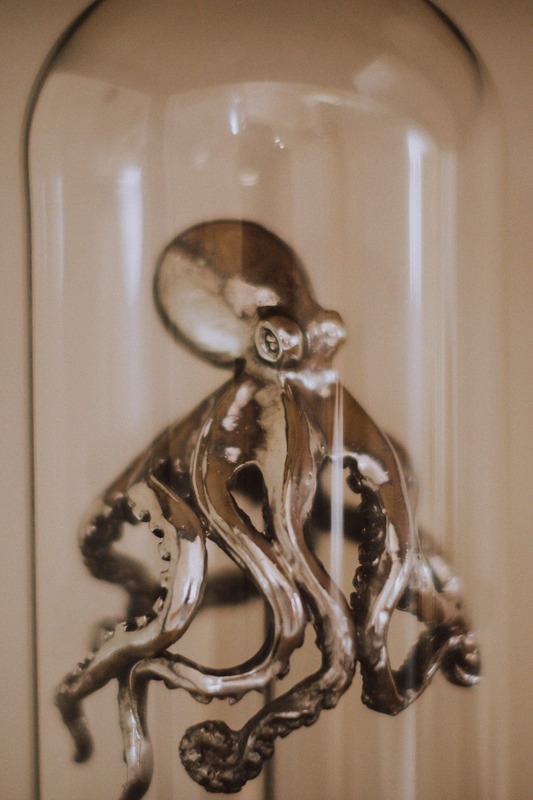 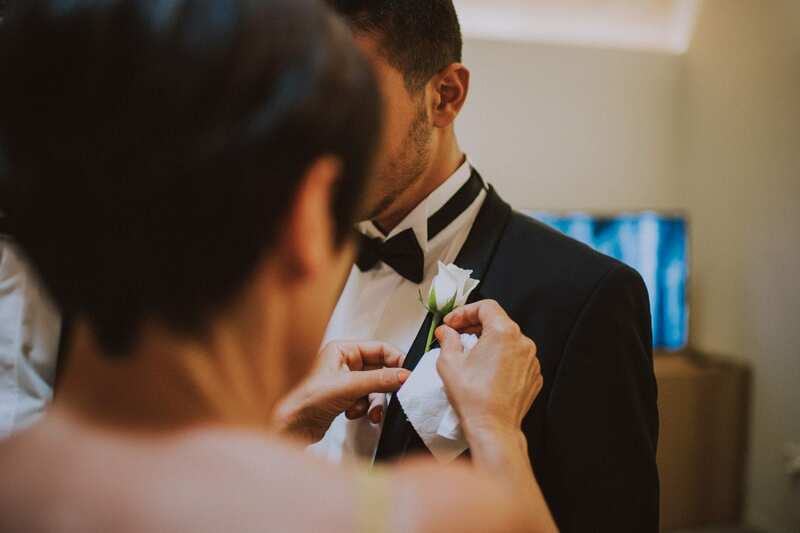 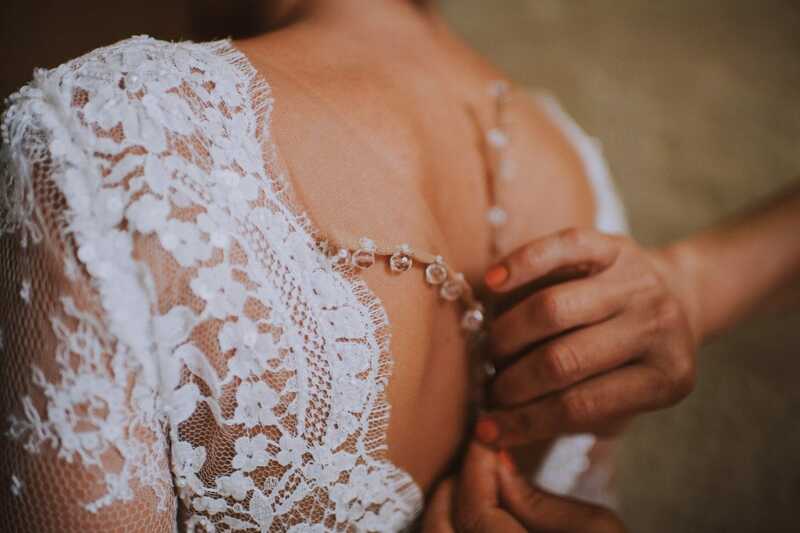 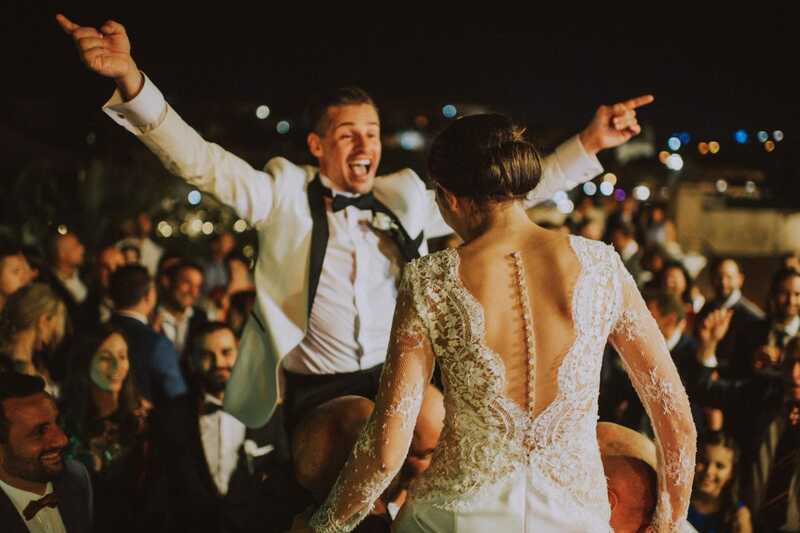 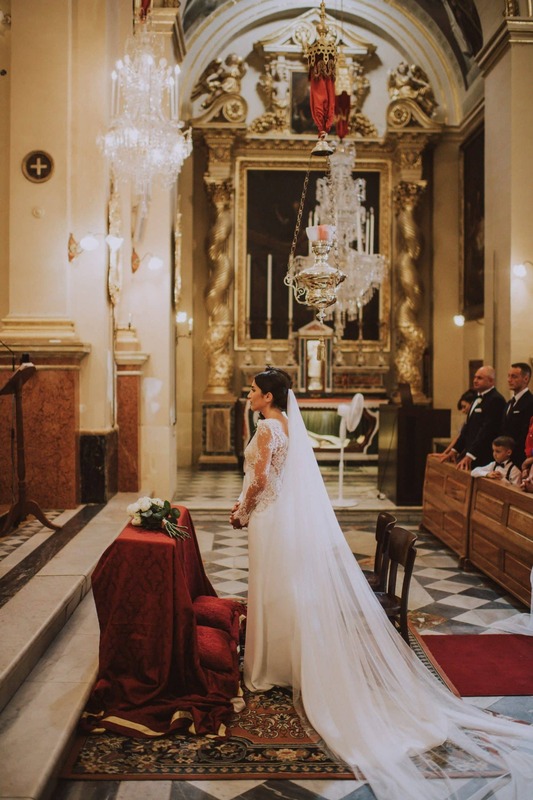 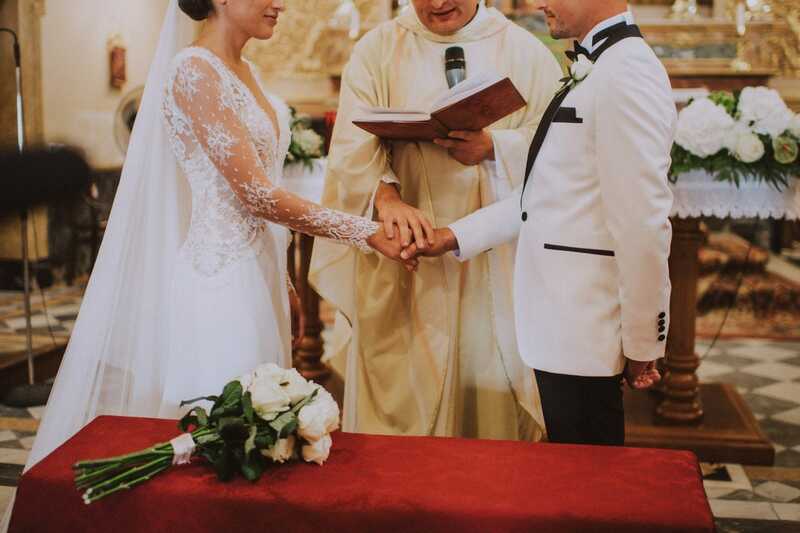 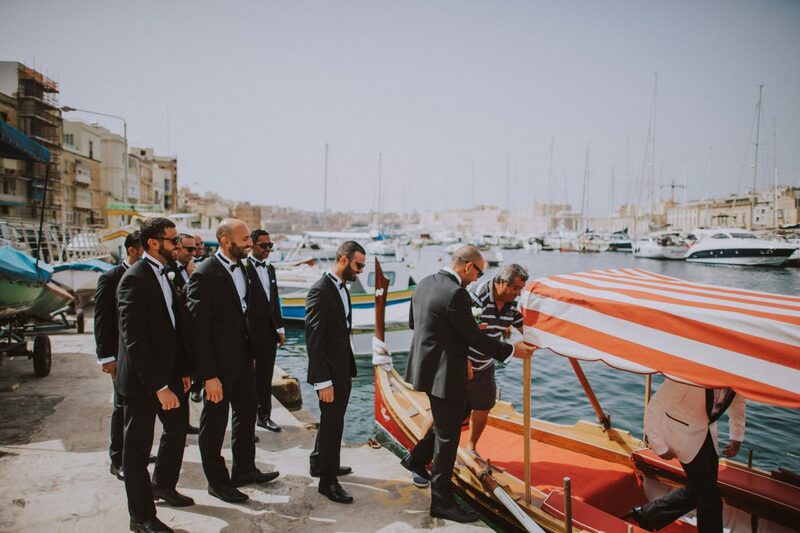 Are you getting married in Malta? 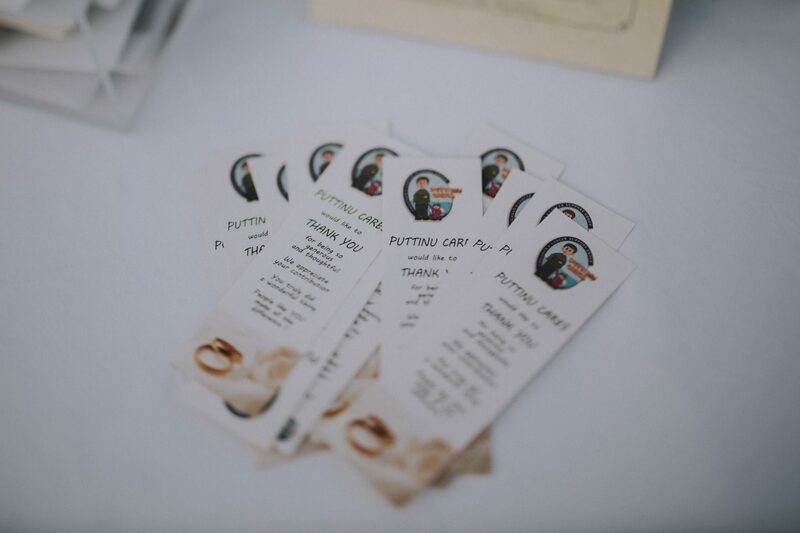 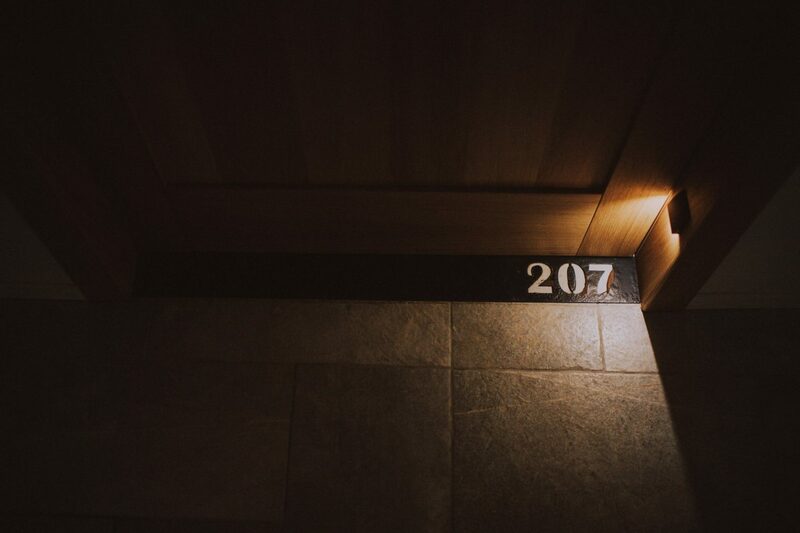 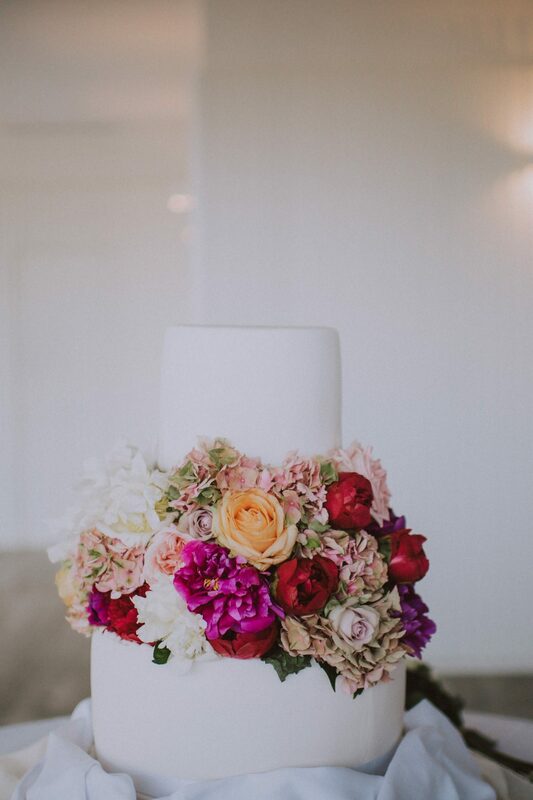 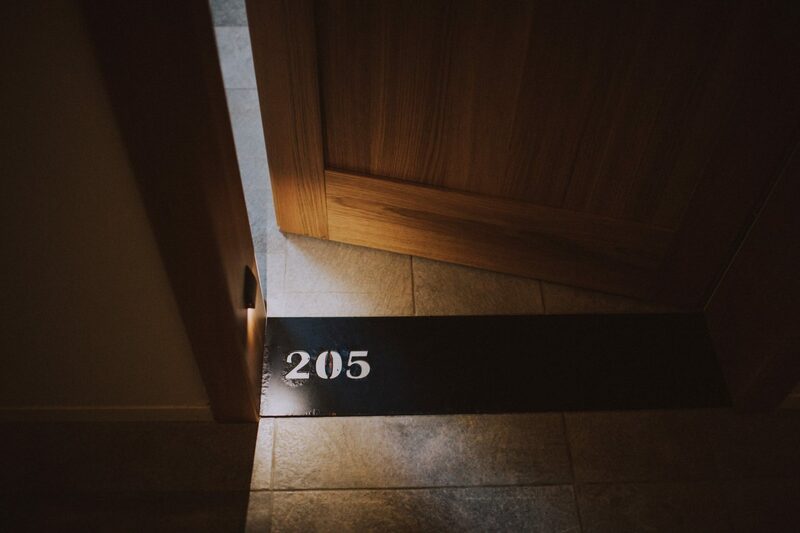 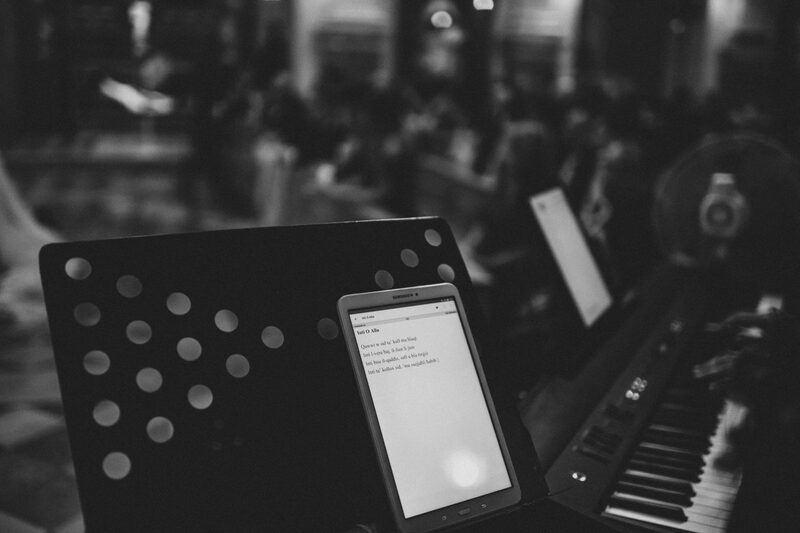 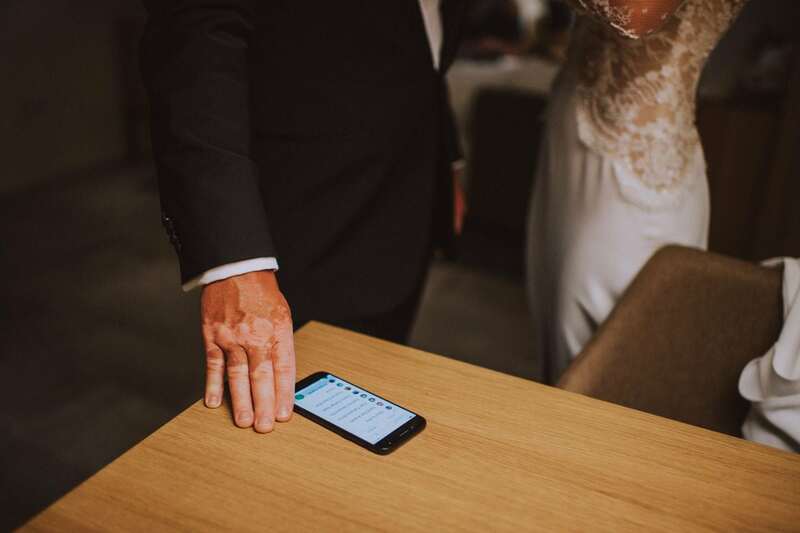 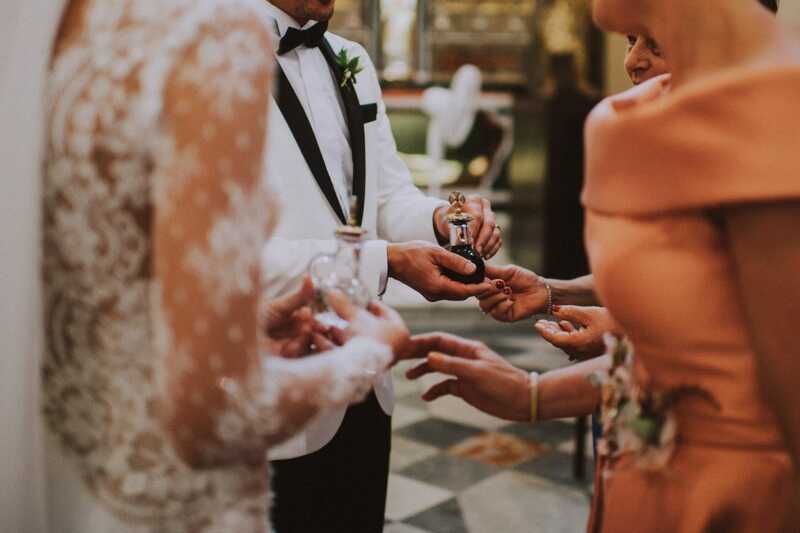 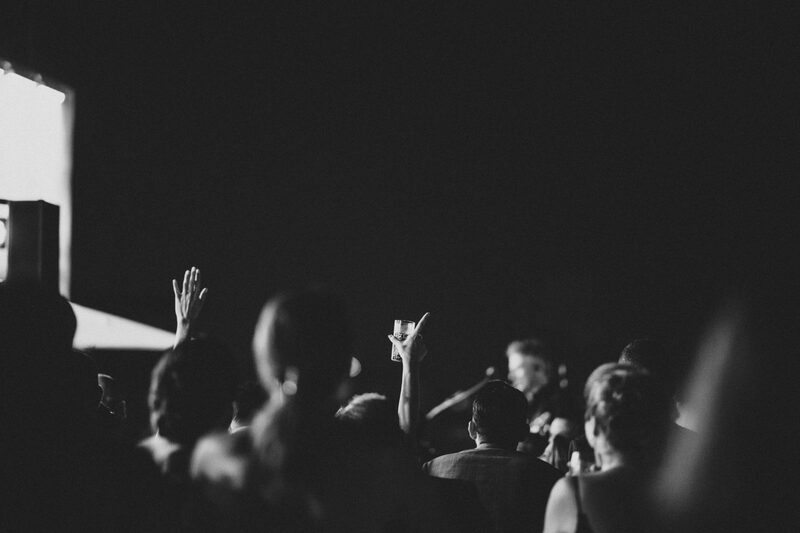 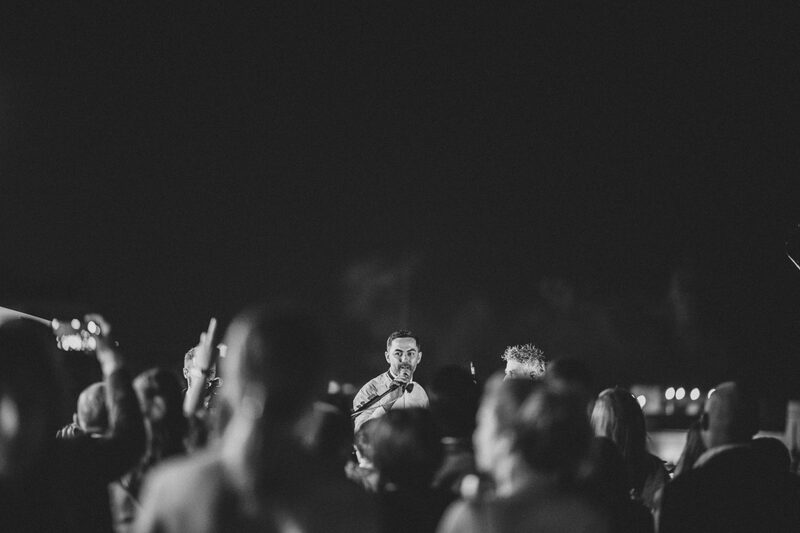 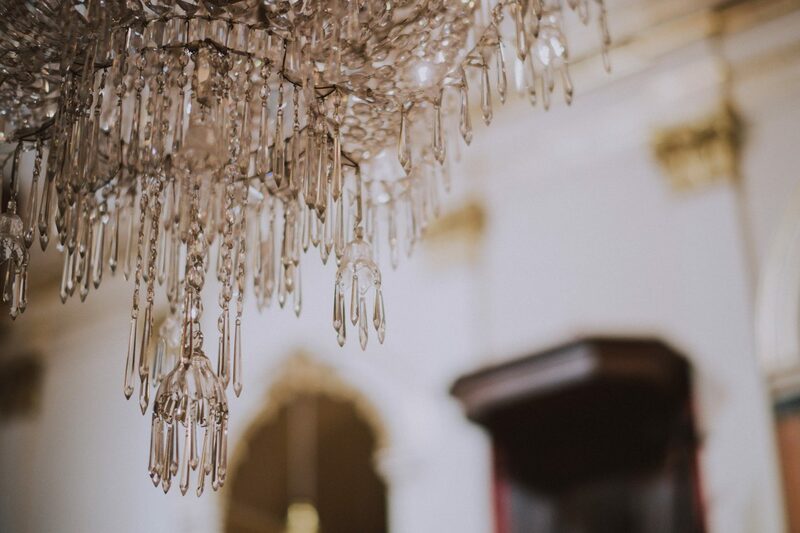 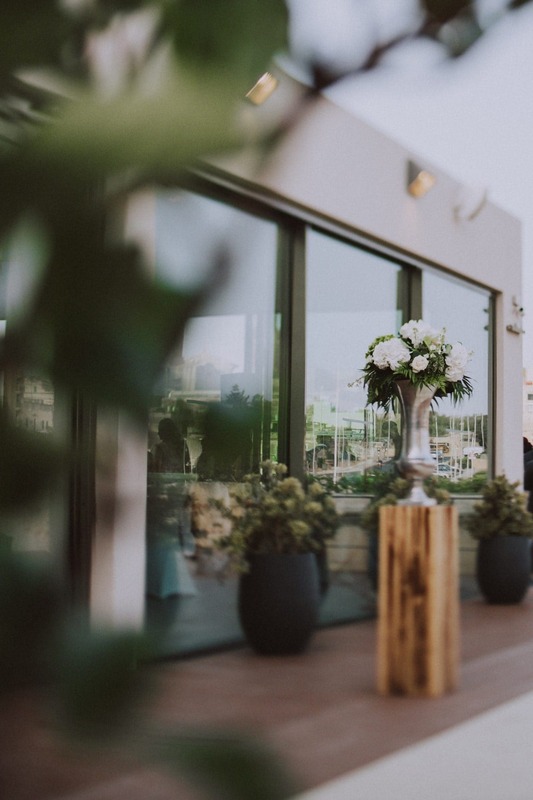 Finding out the perfect wedding venue is so important. 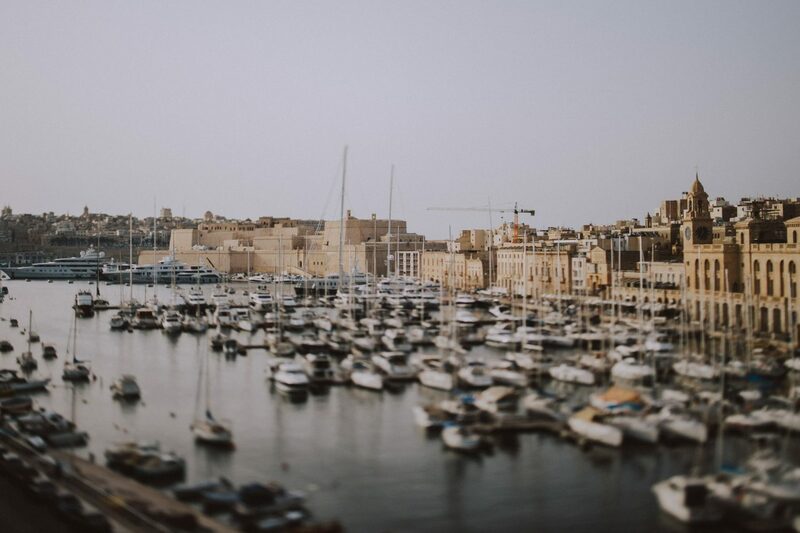 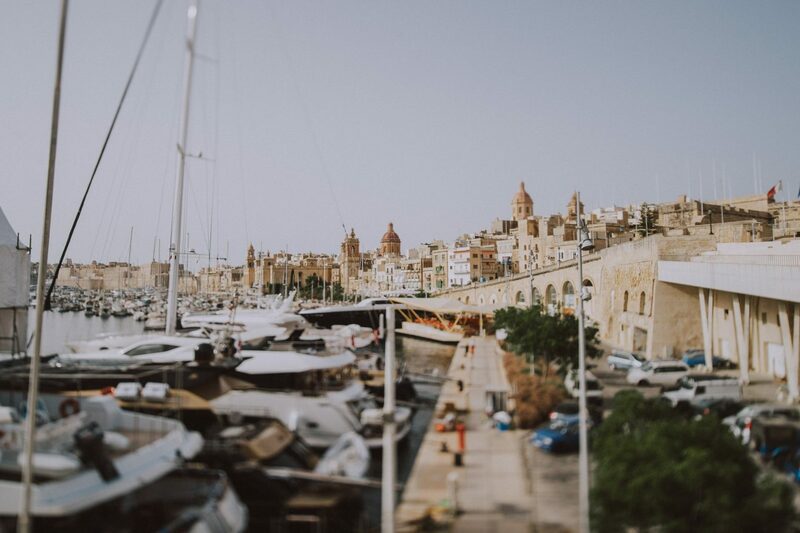 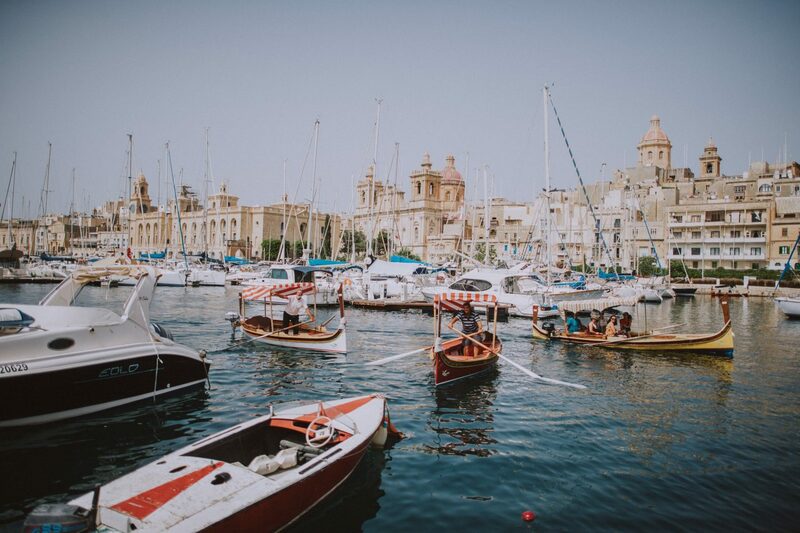 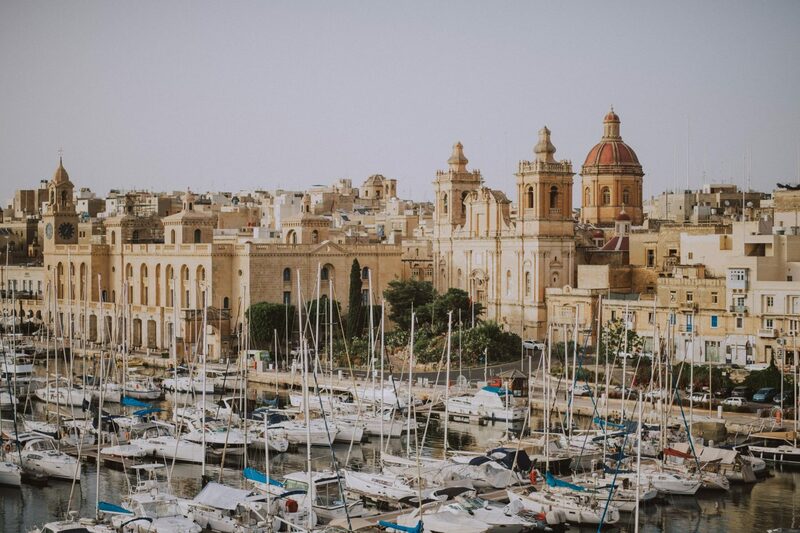 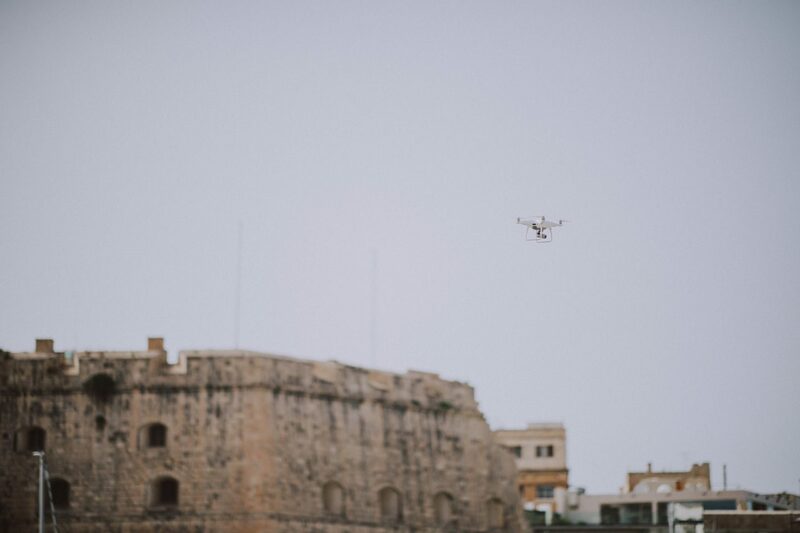 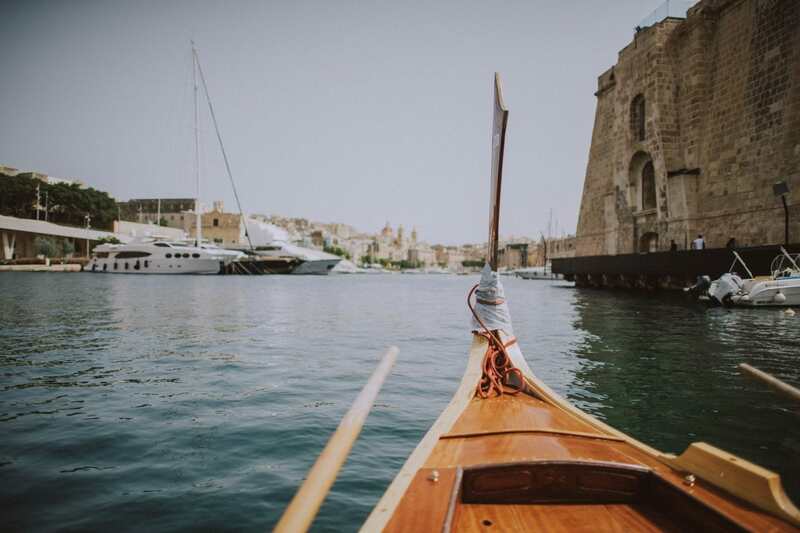 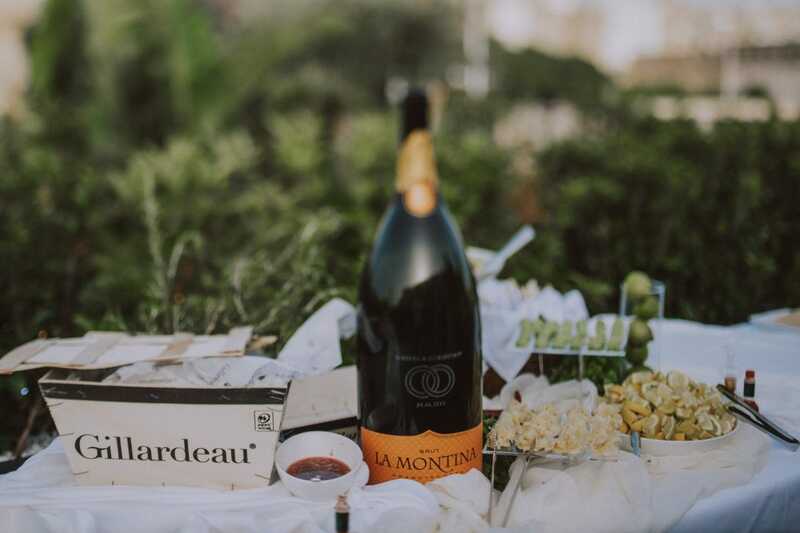 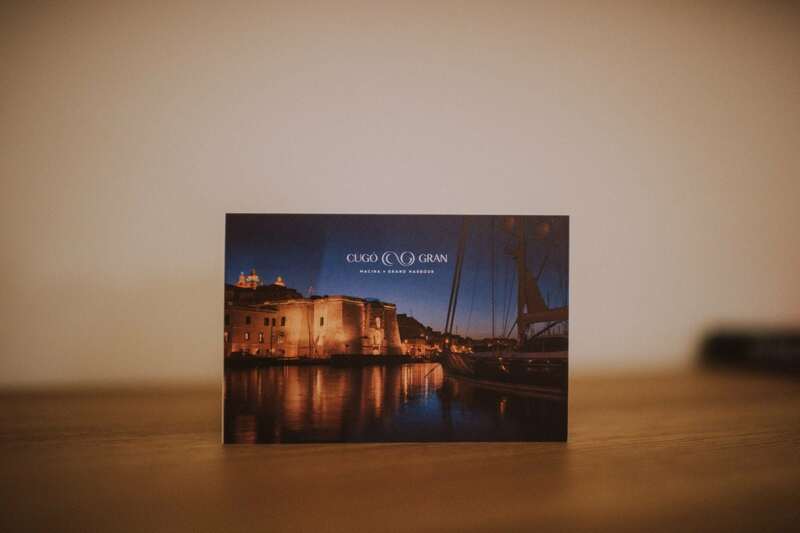 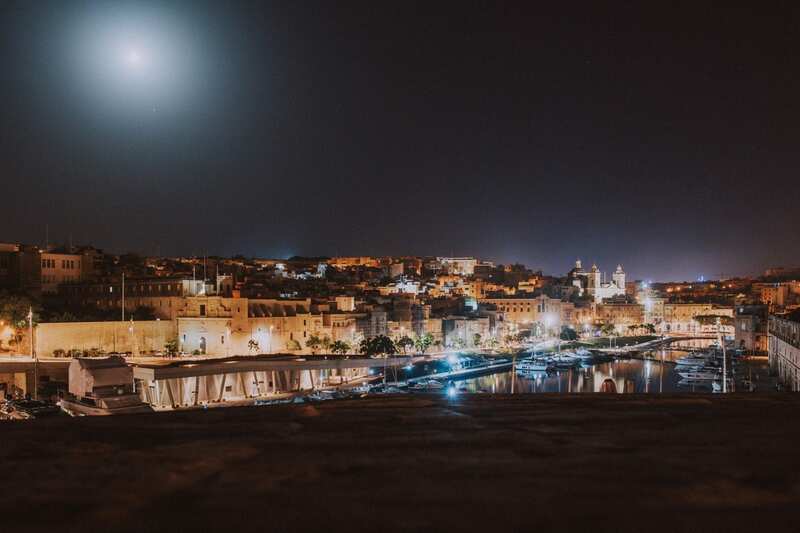 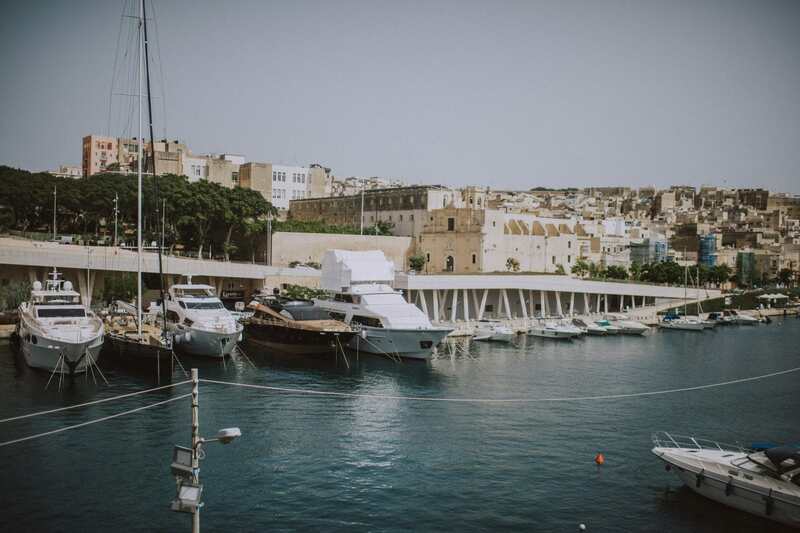 The Sheer Bastion has always been one of the most iconic landmarks of the Grand Harbour. 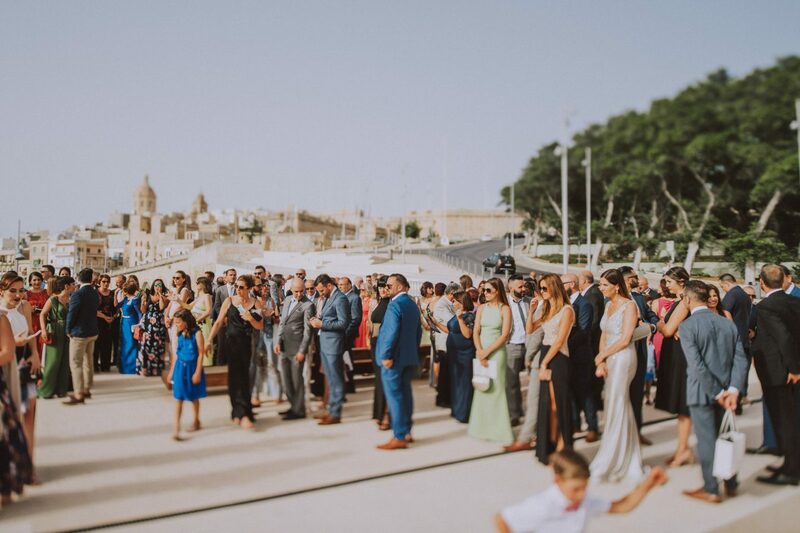 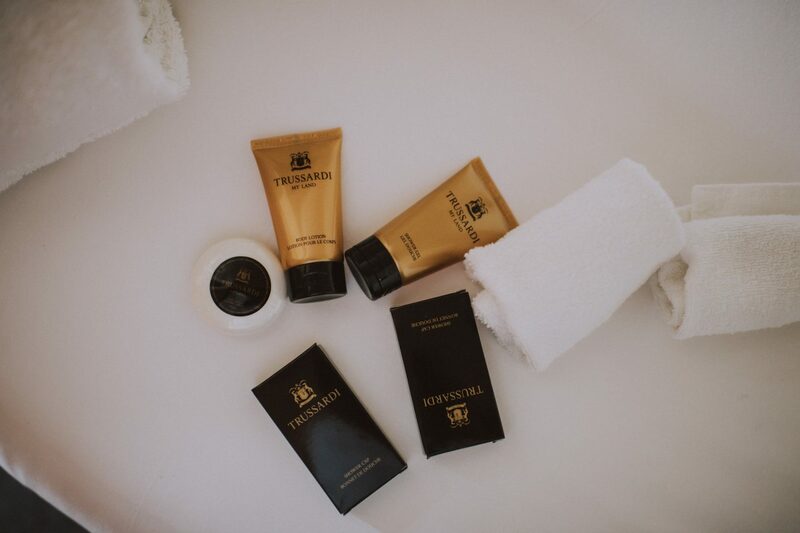 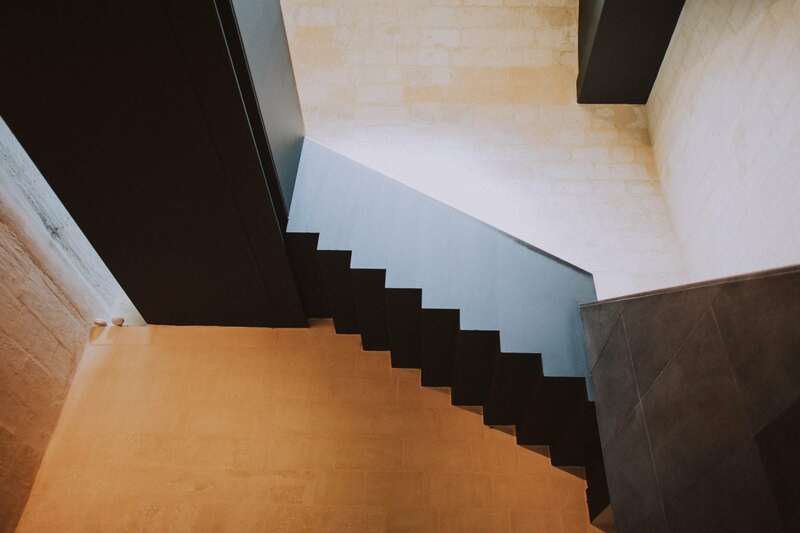 Recently restored and turned into a luxury boutique hotel, it offers nothing but a picturesque view of Vittoriosa and Cospicua from within! 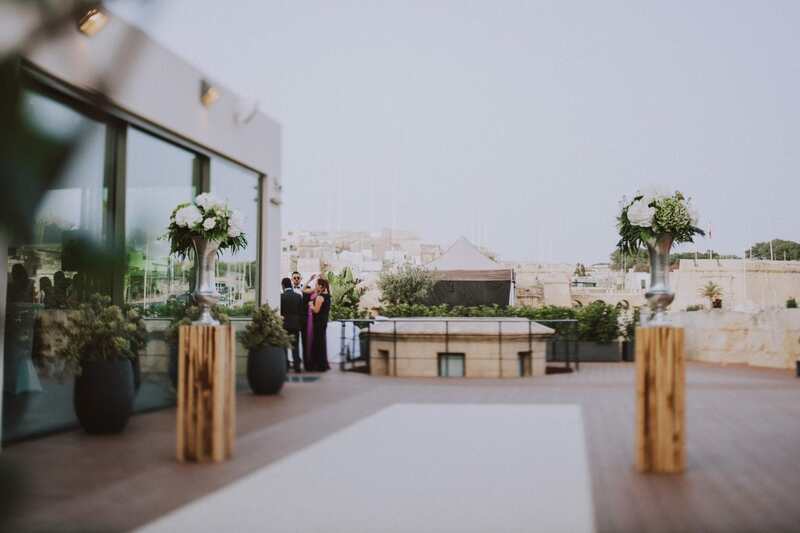 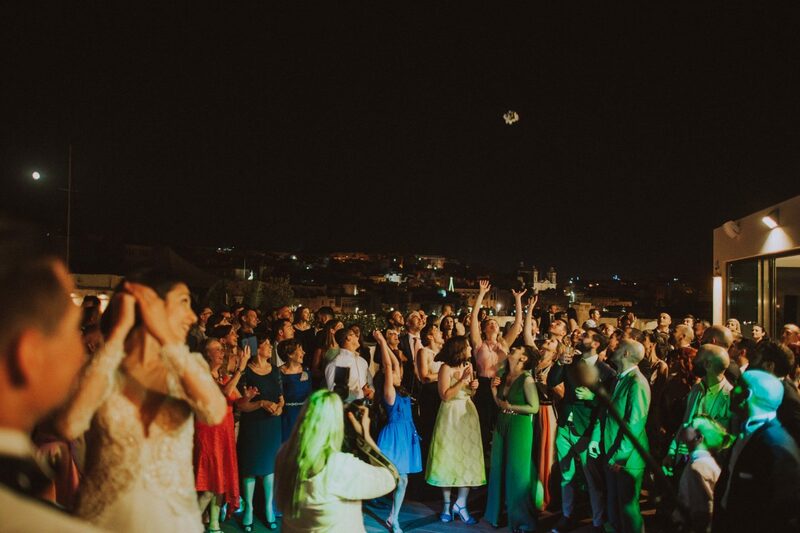 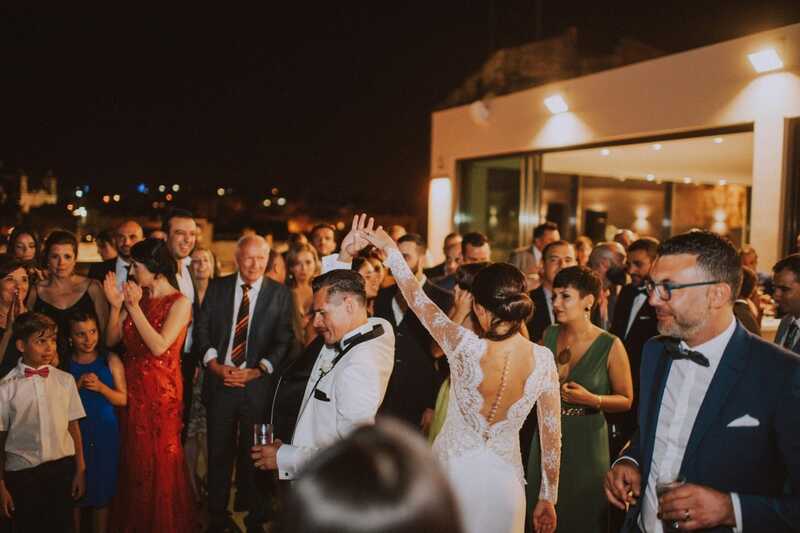 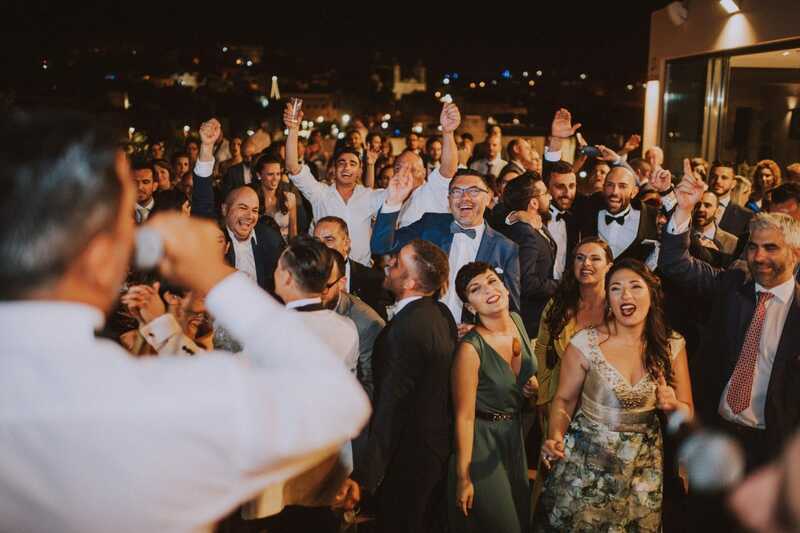 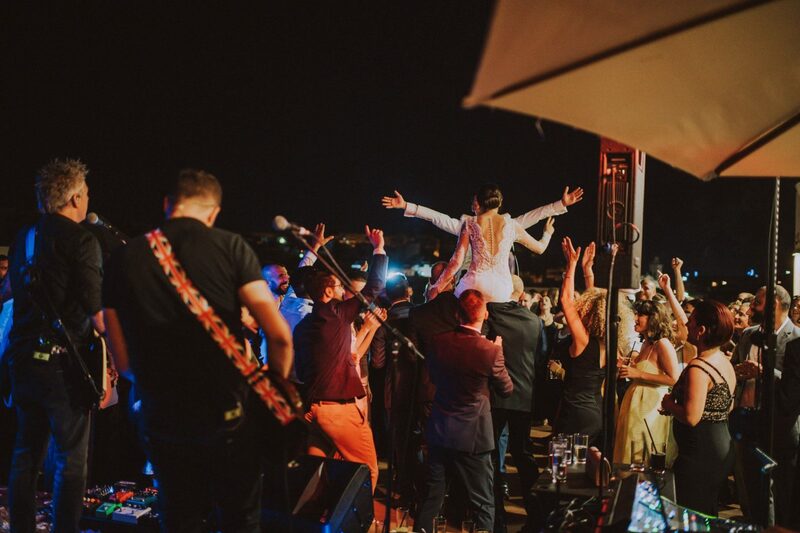 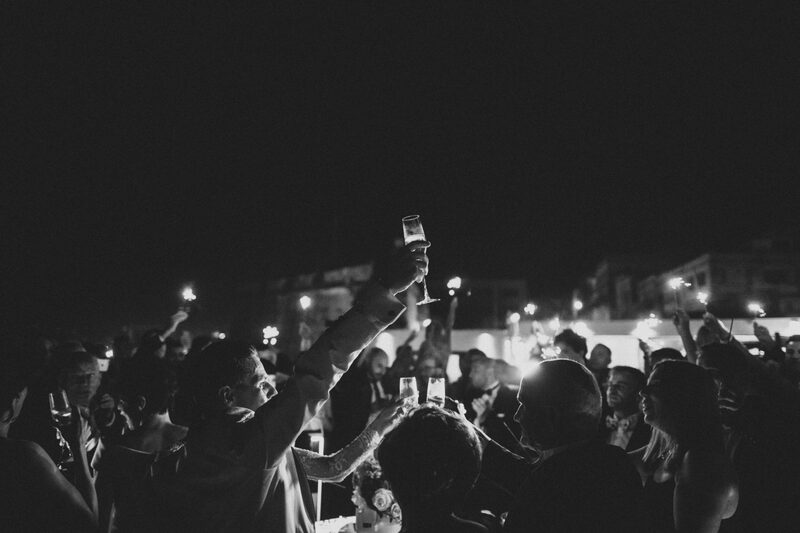 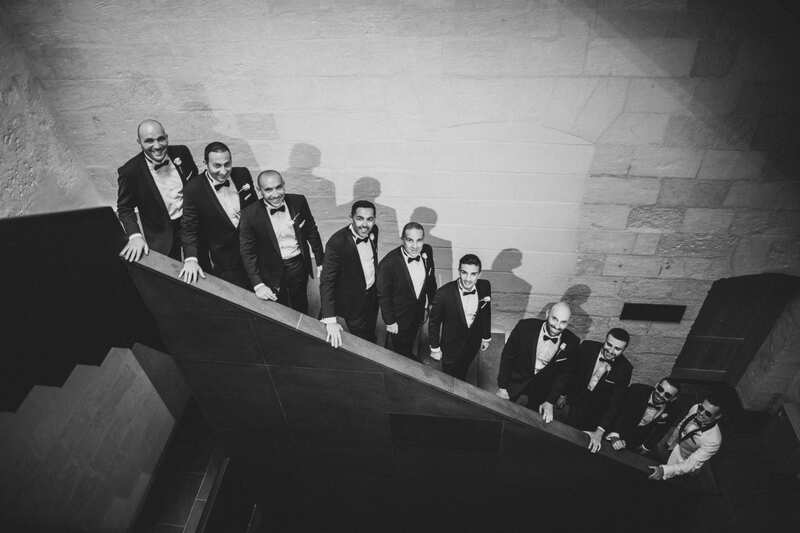 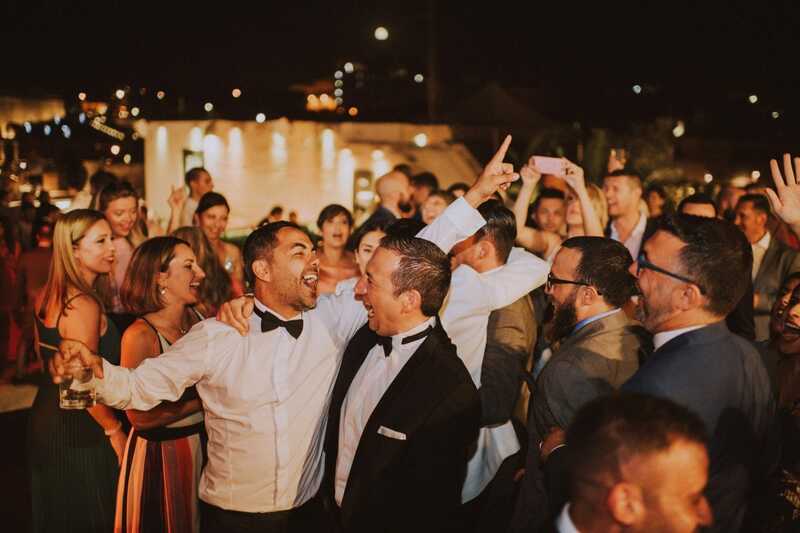 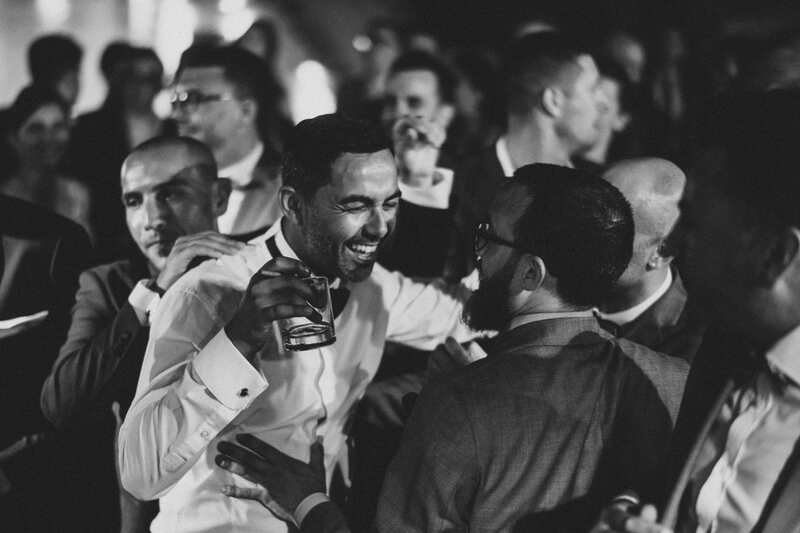 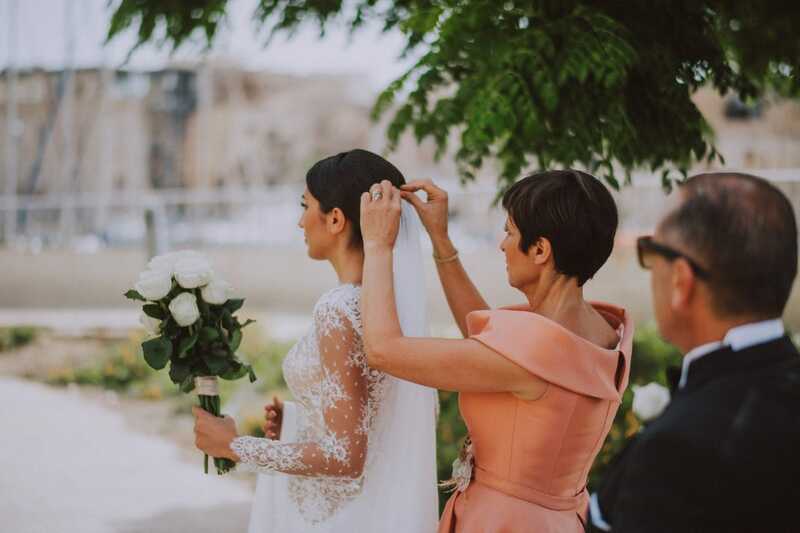 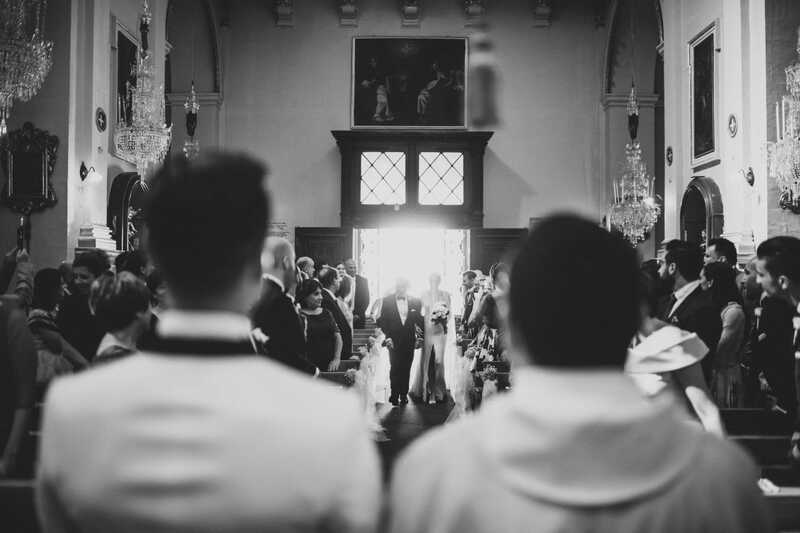 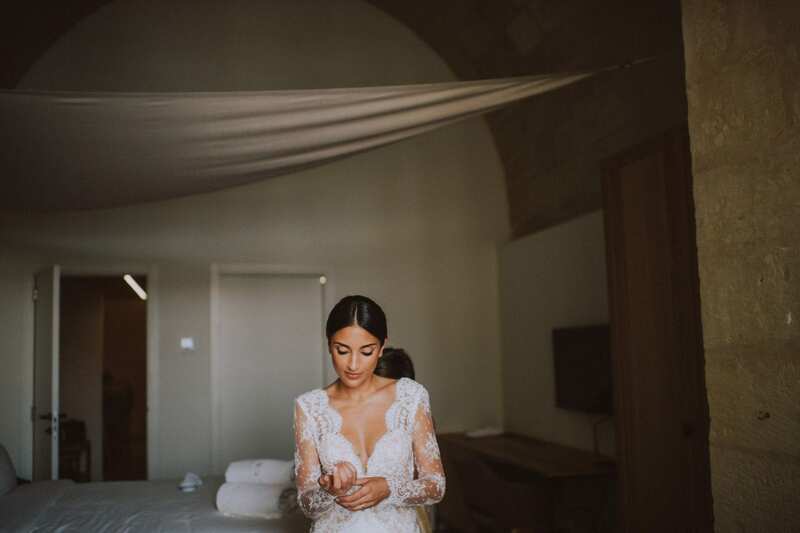 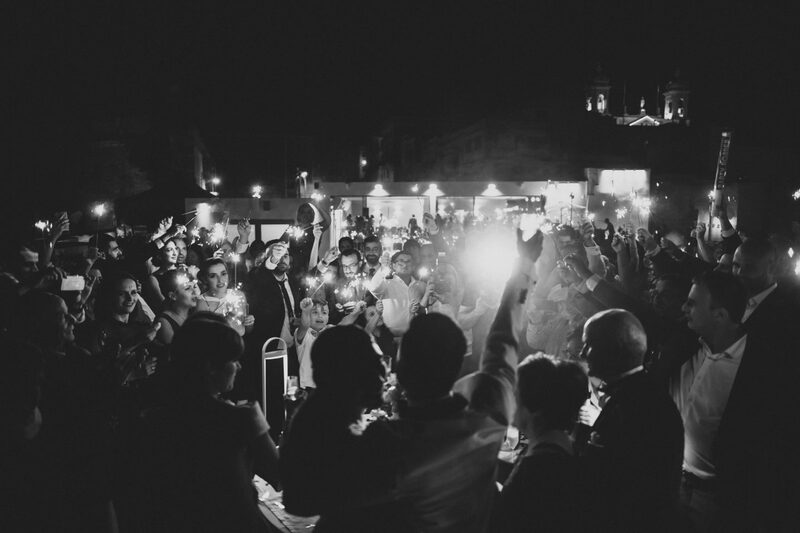 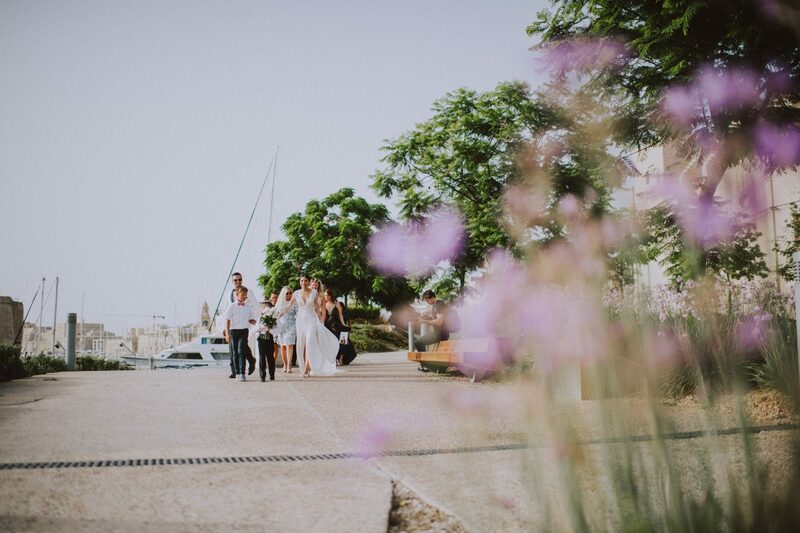 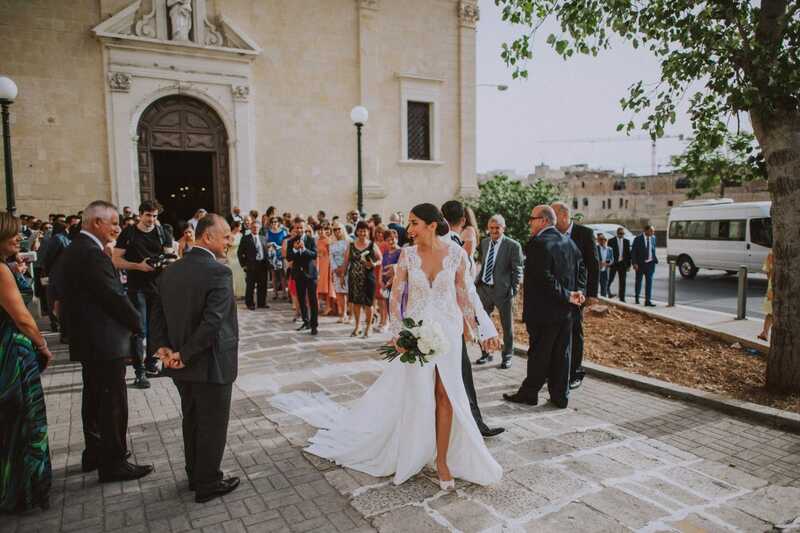 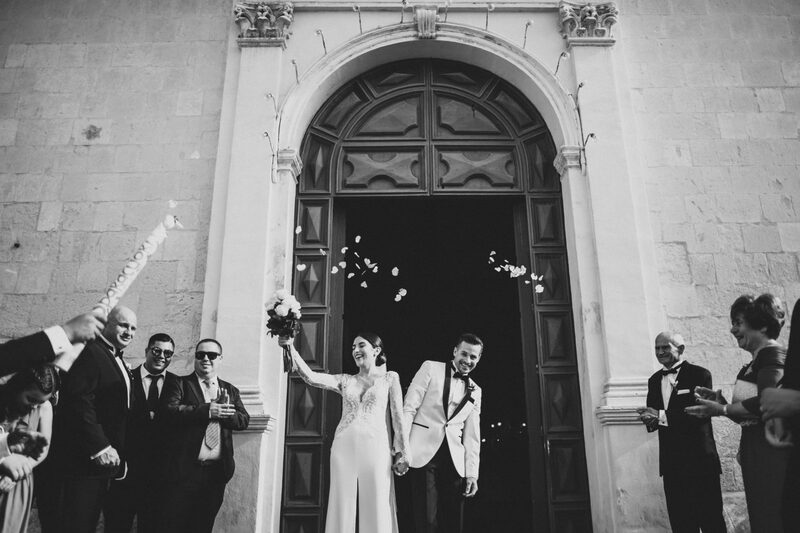 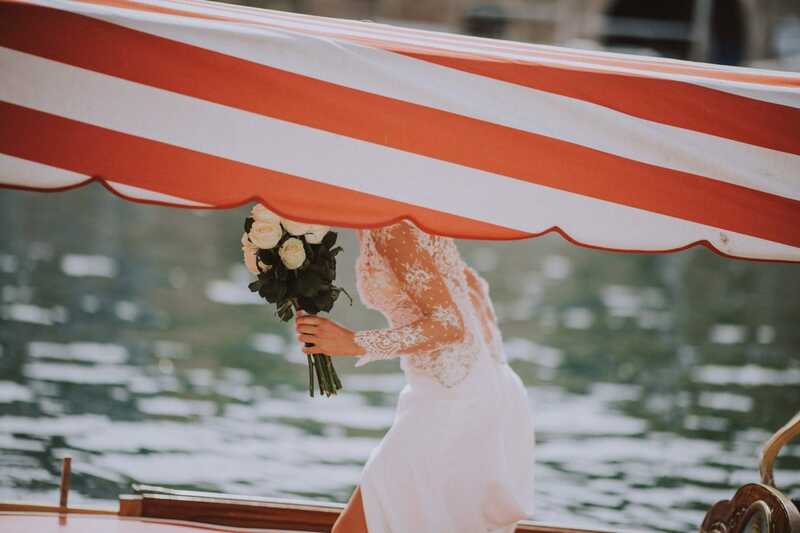 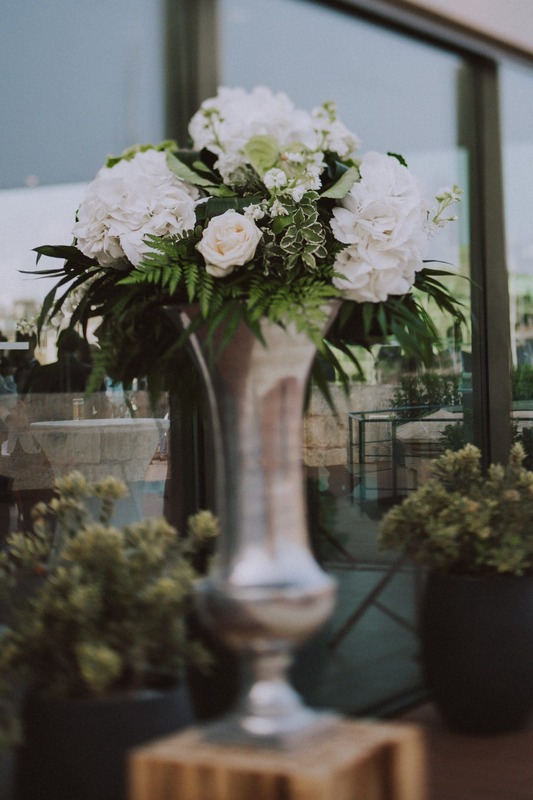 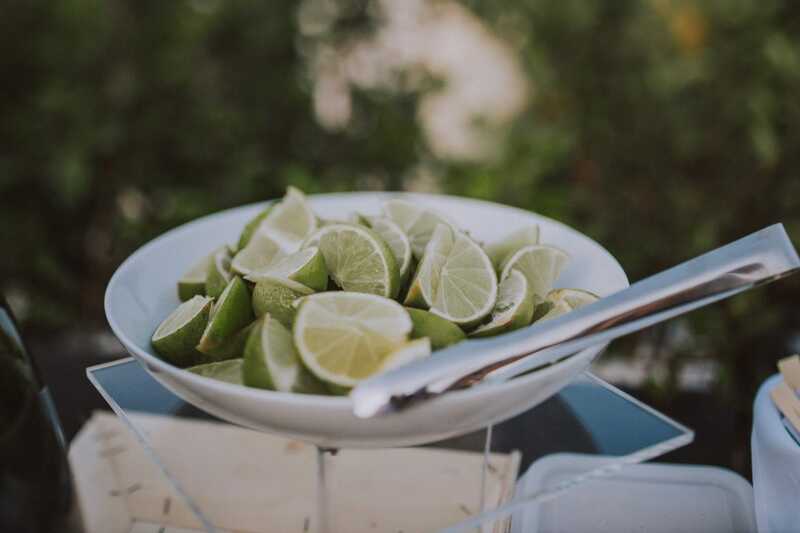 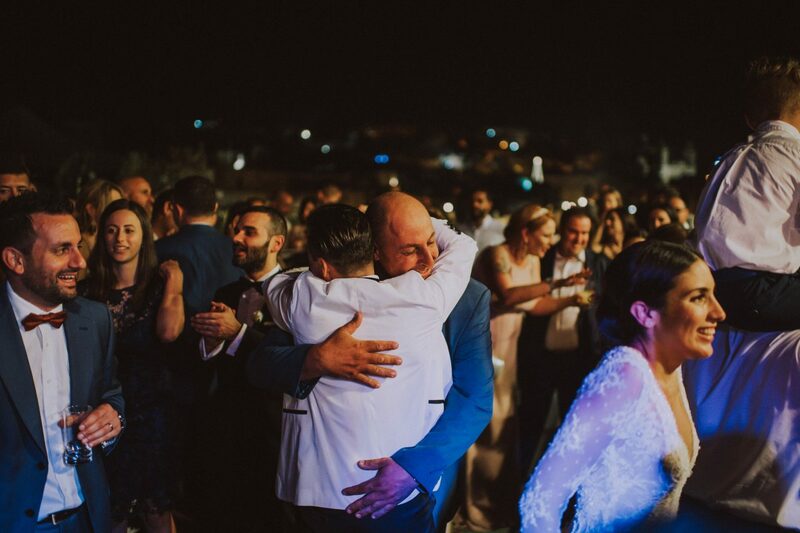 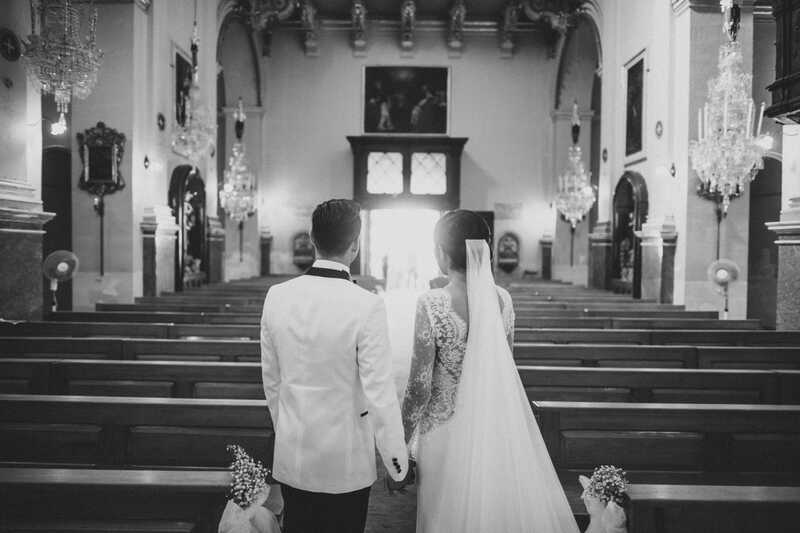 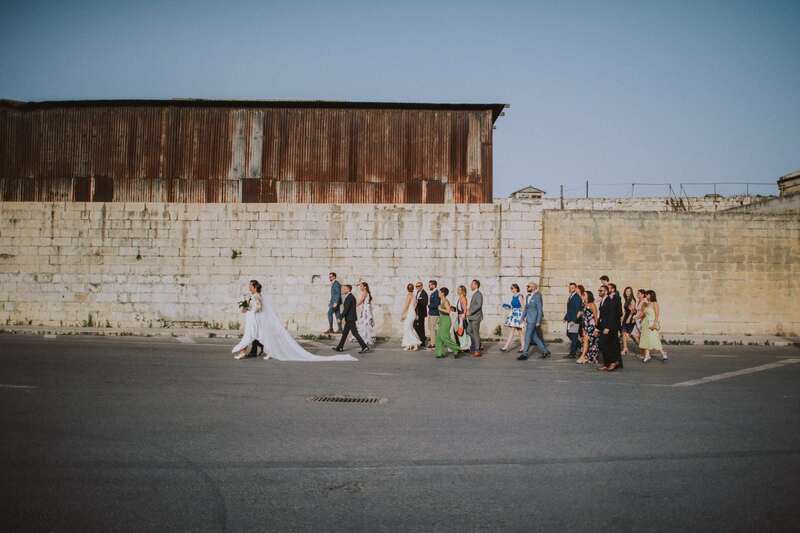 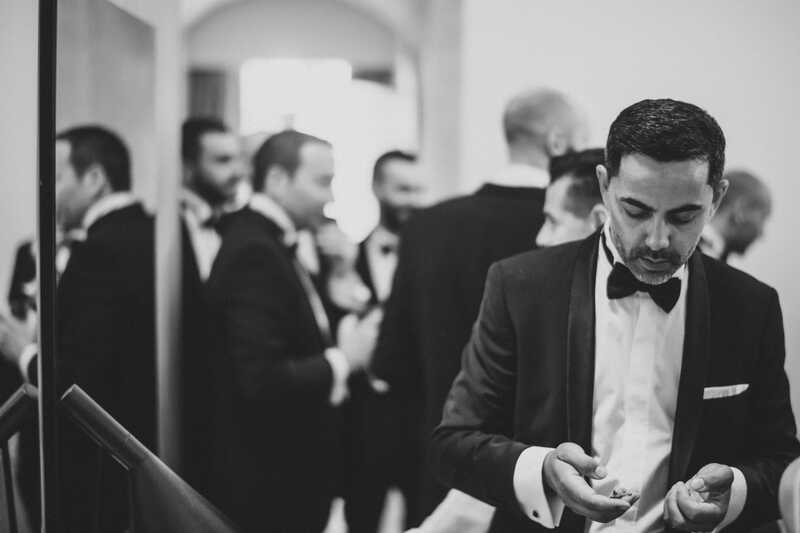 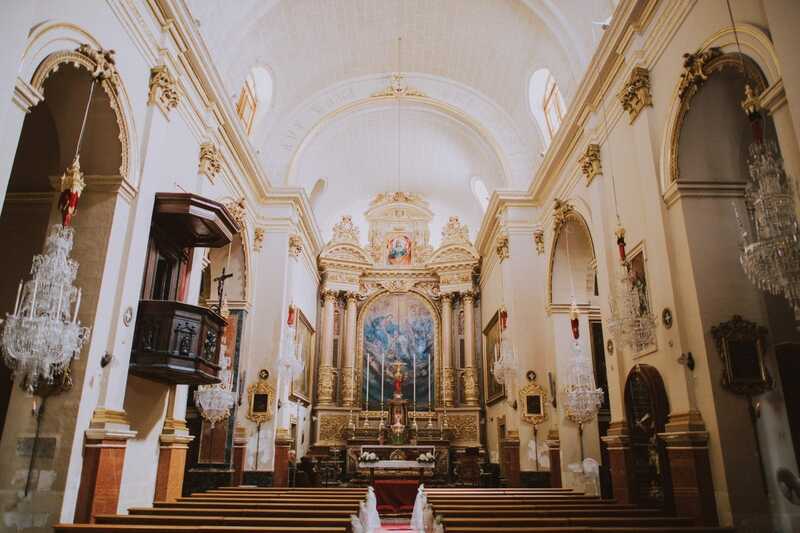 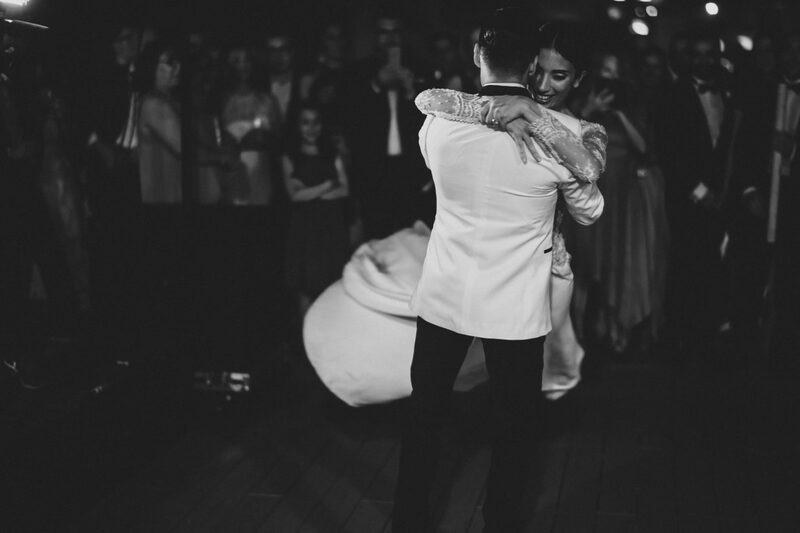 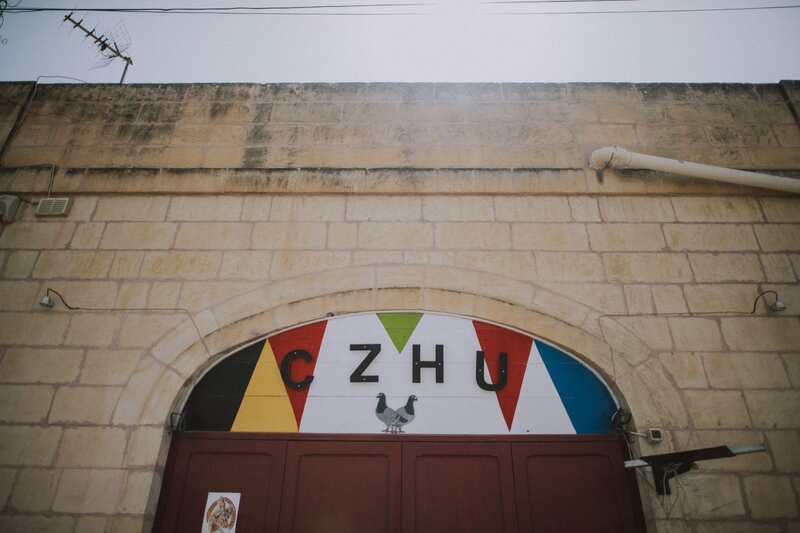 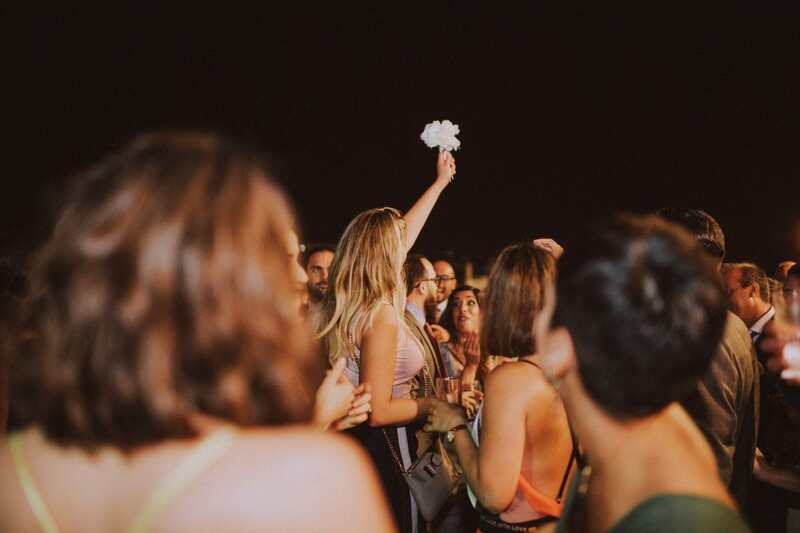 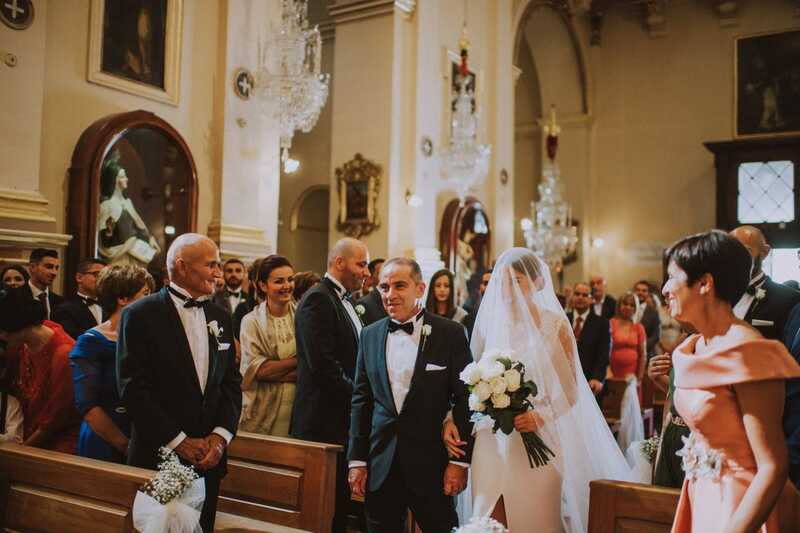 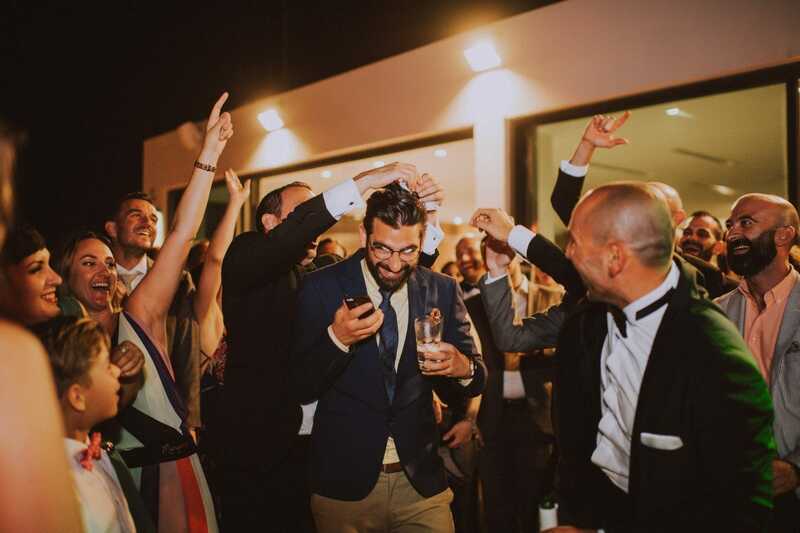 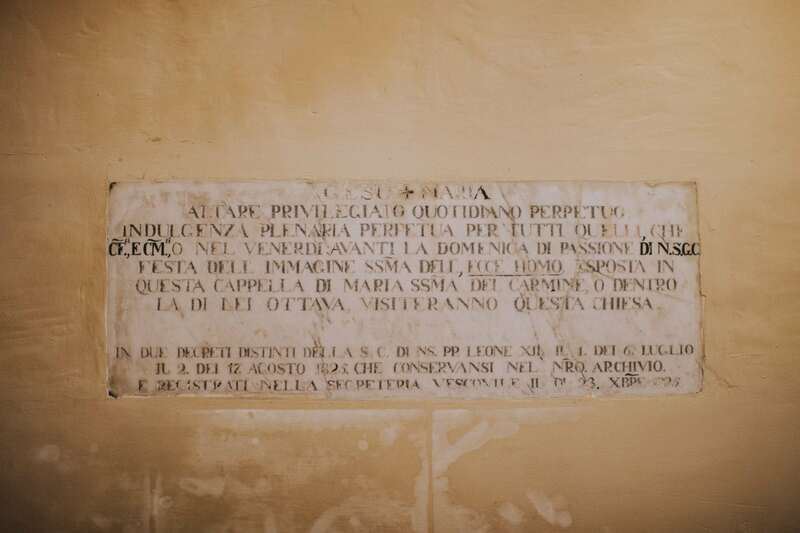 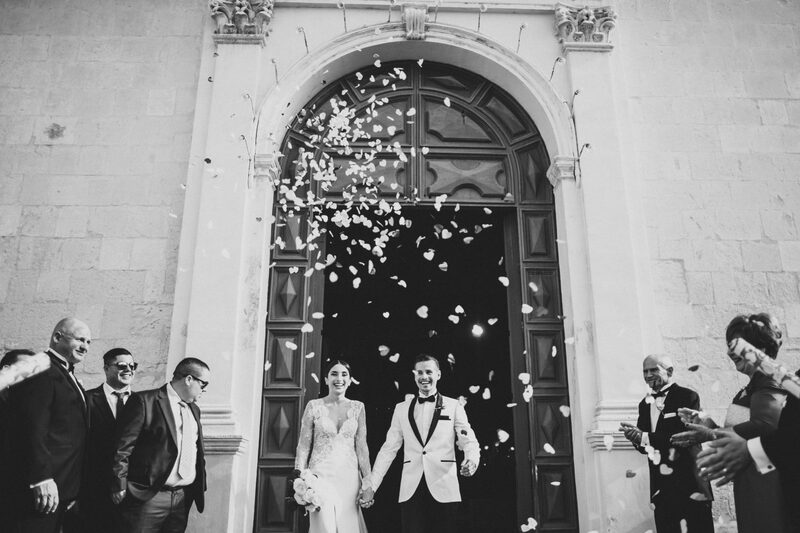 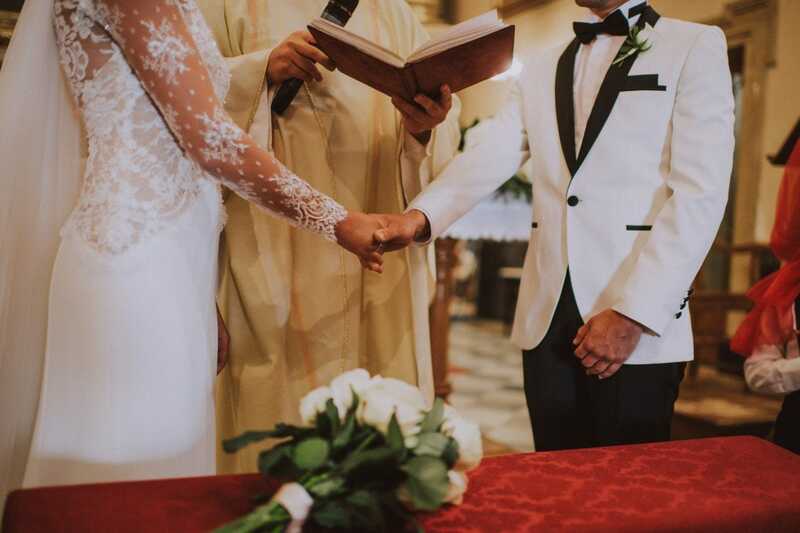 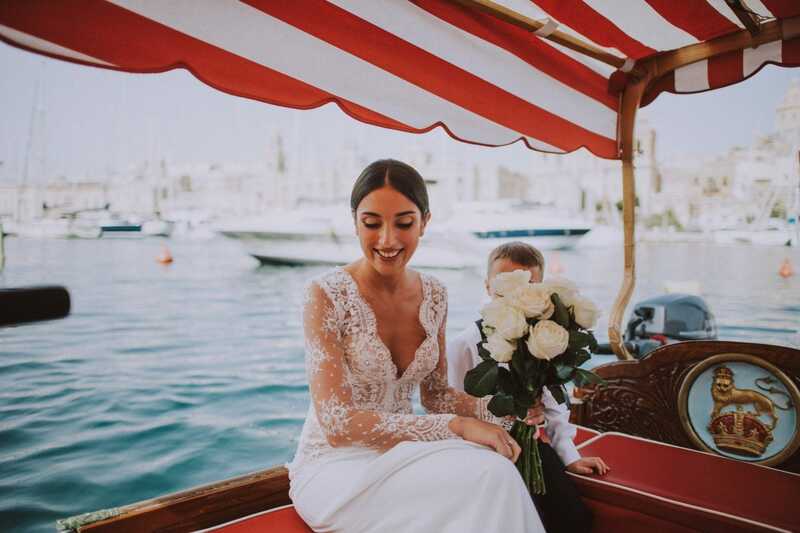 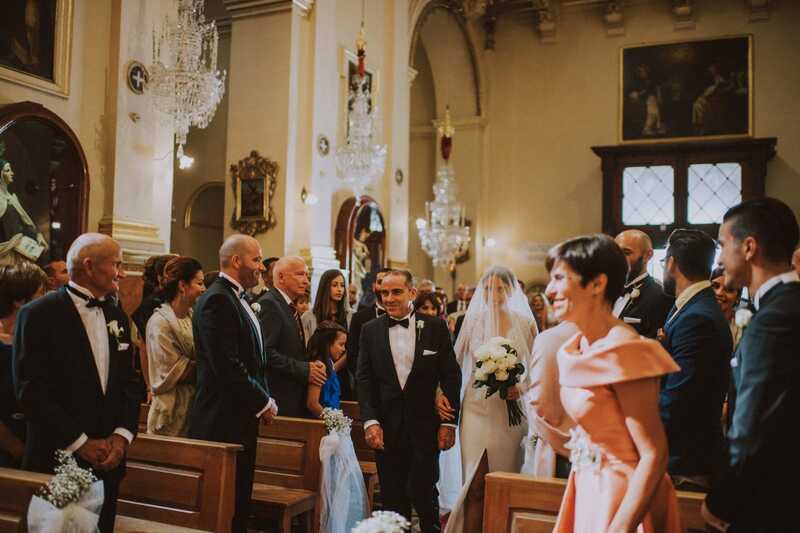 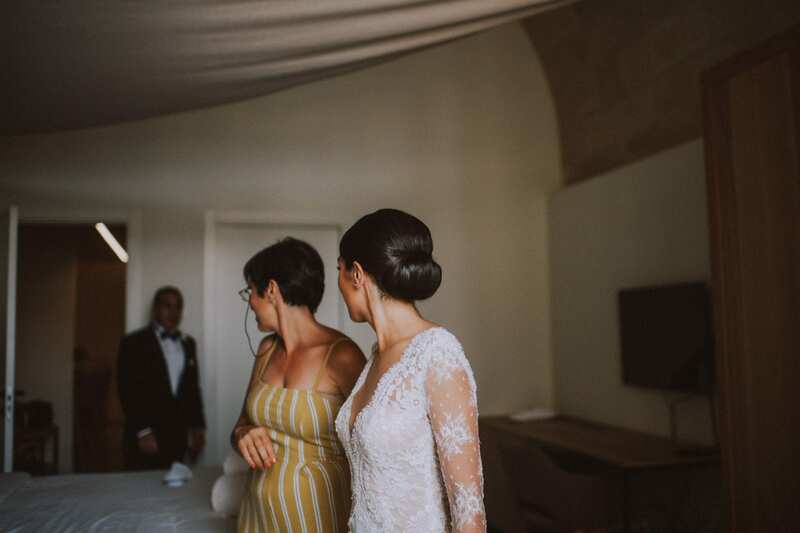 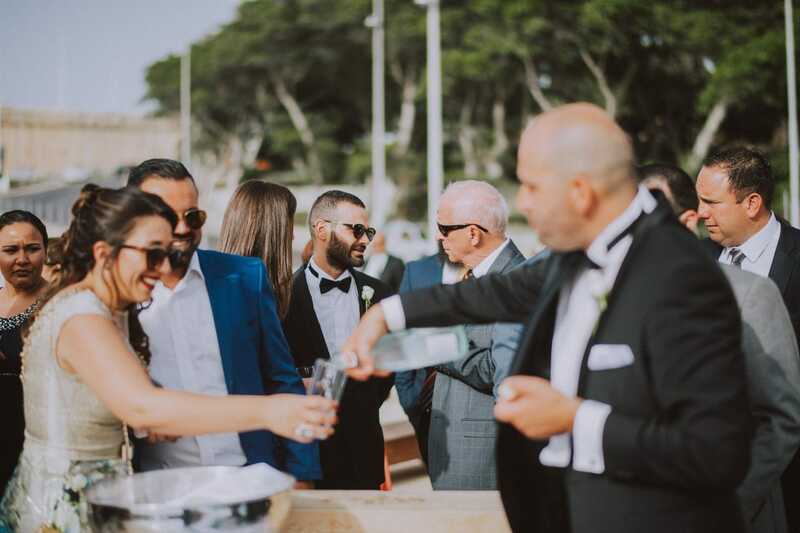 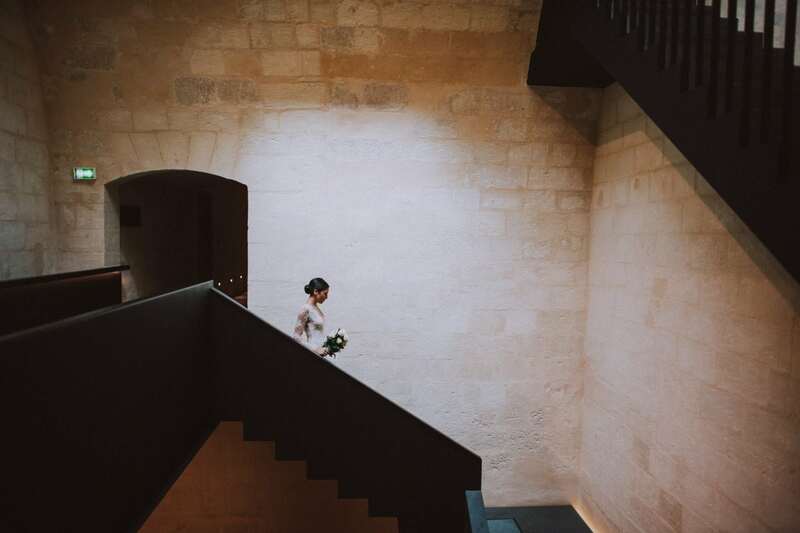 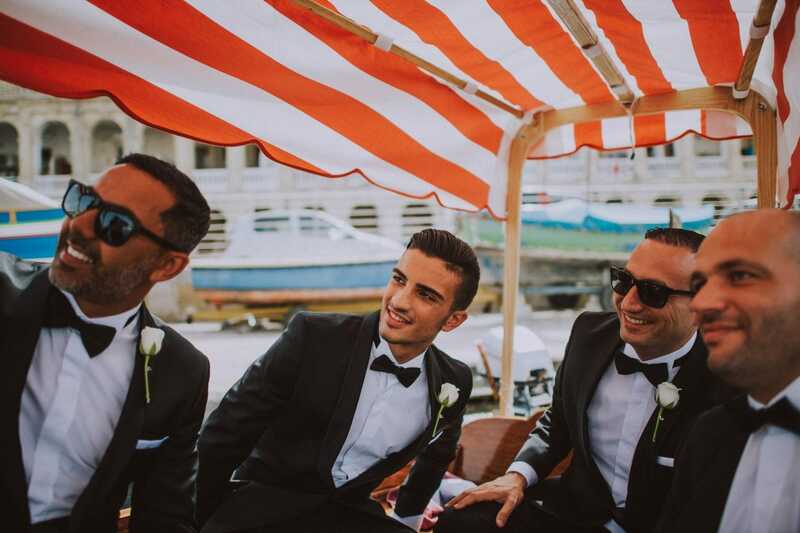 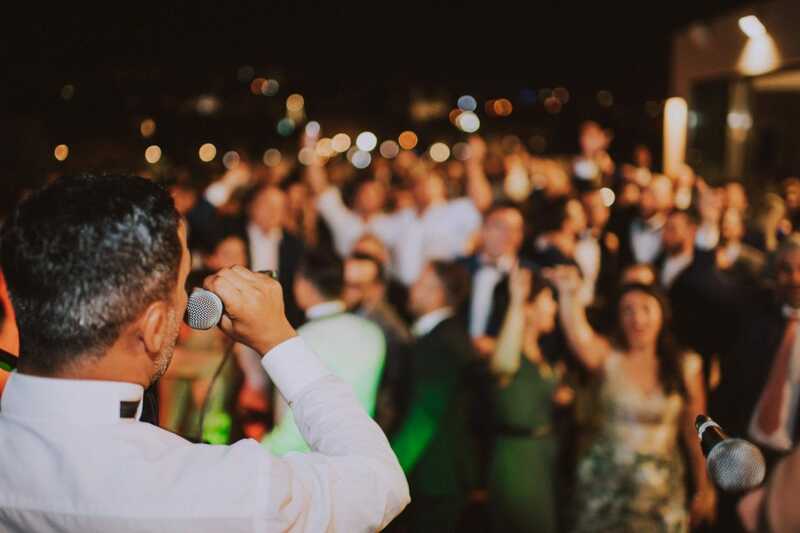 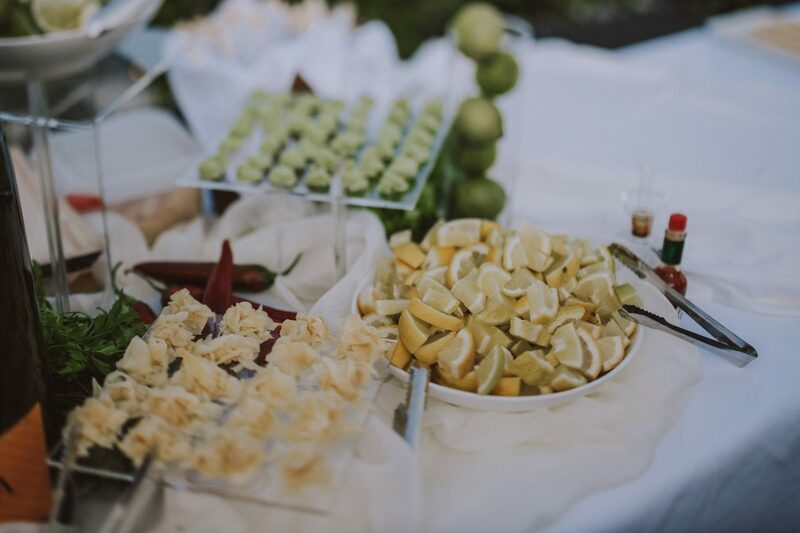 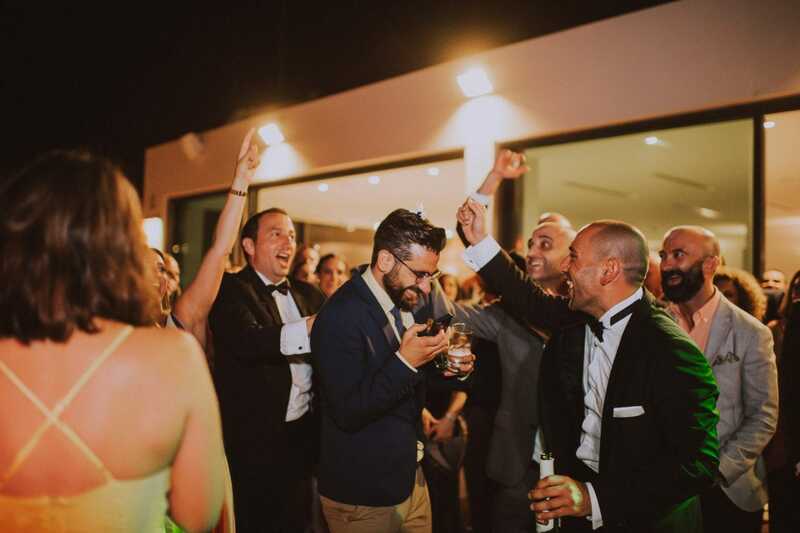 Known also as Macina, it is one of a kind wedding venue in the south of Malta. 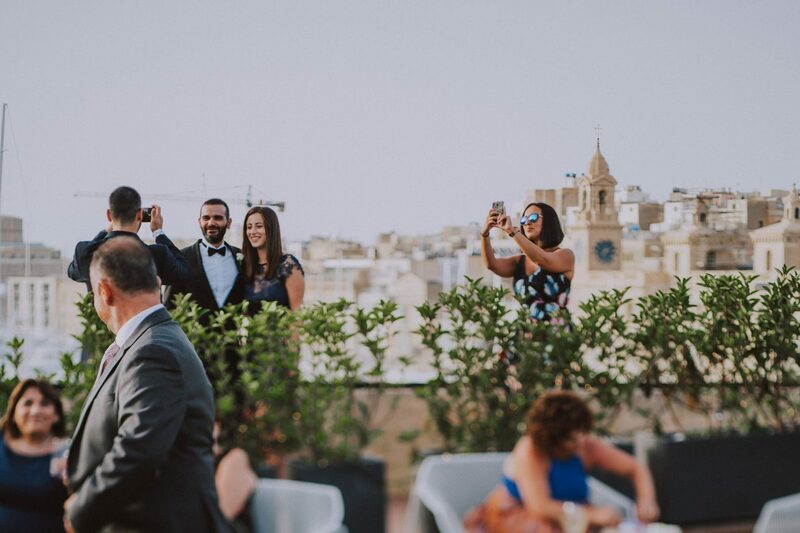 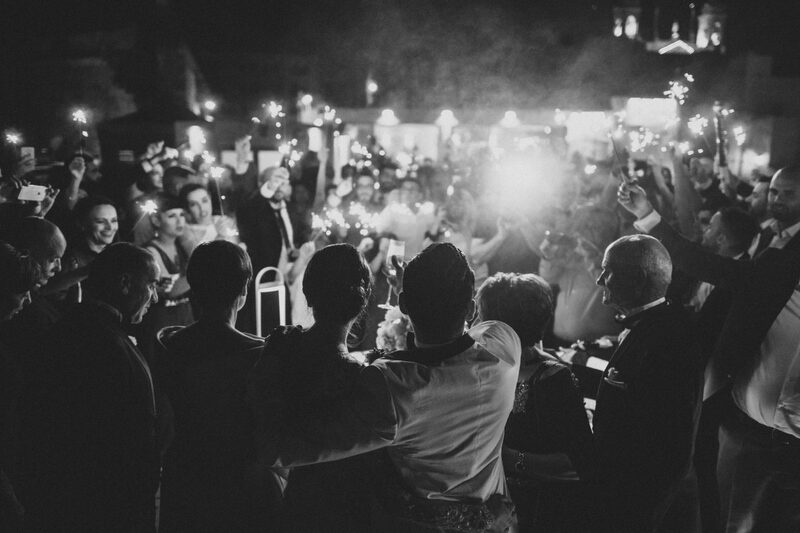 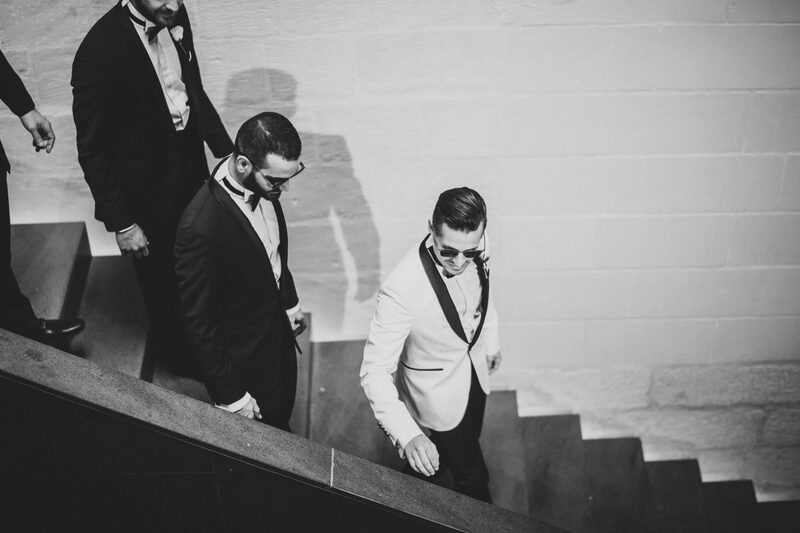 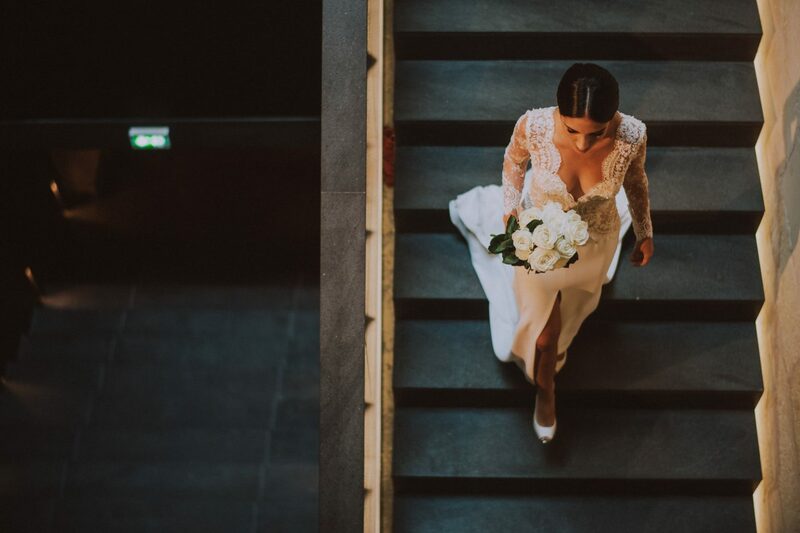 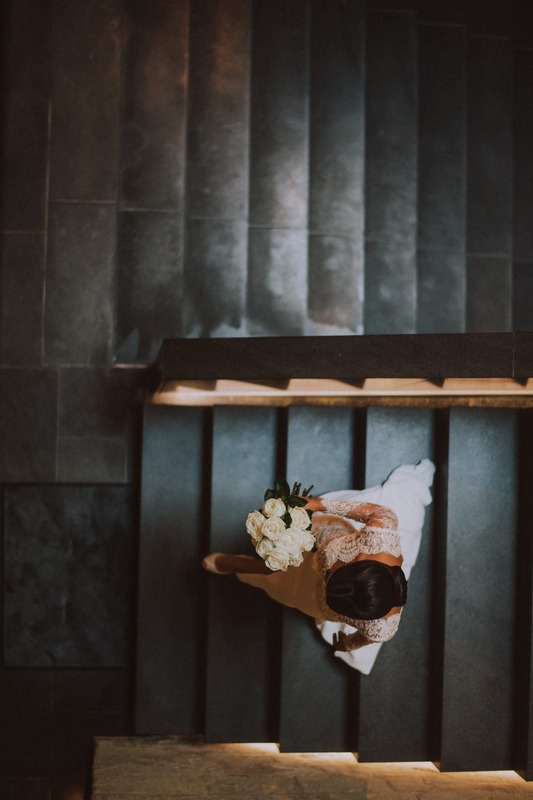 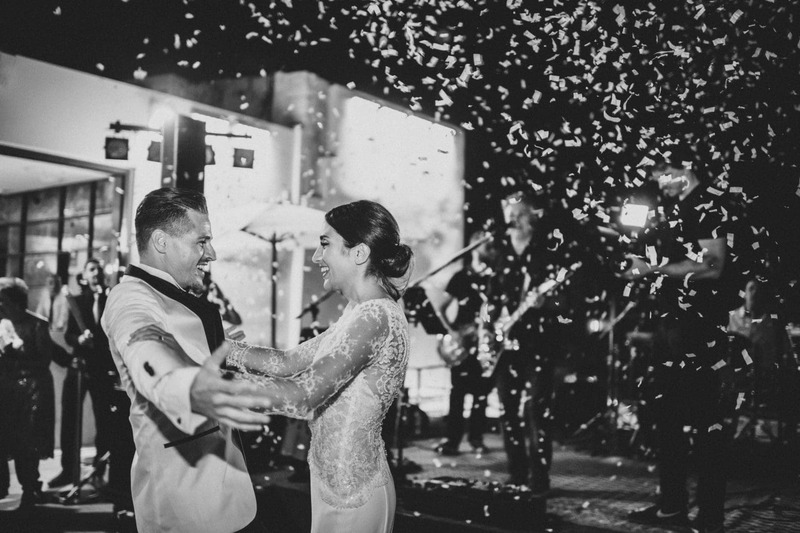 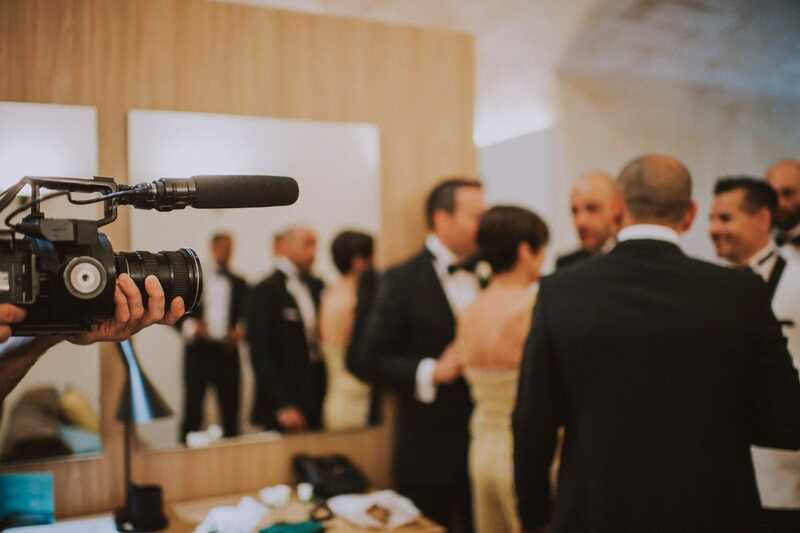 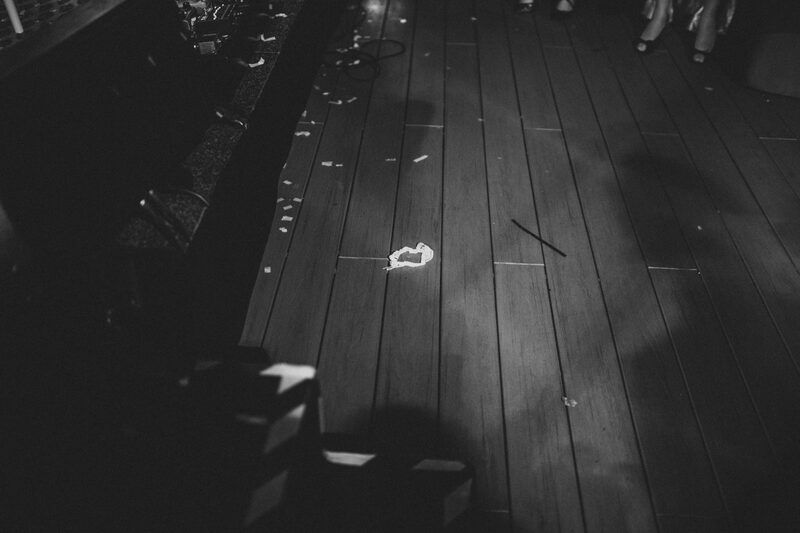 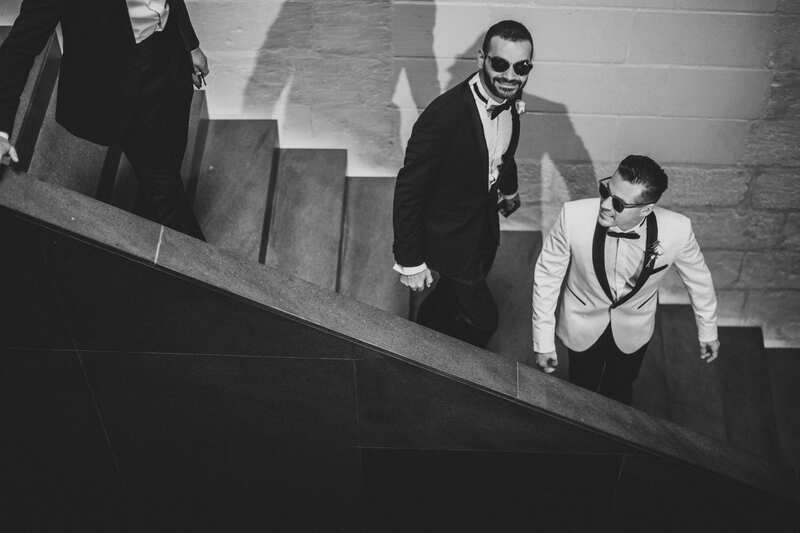 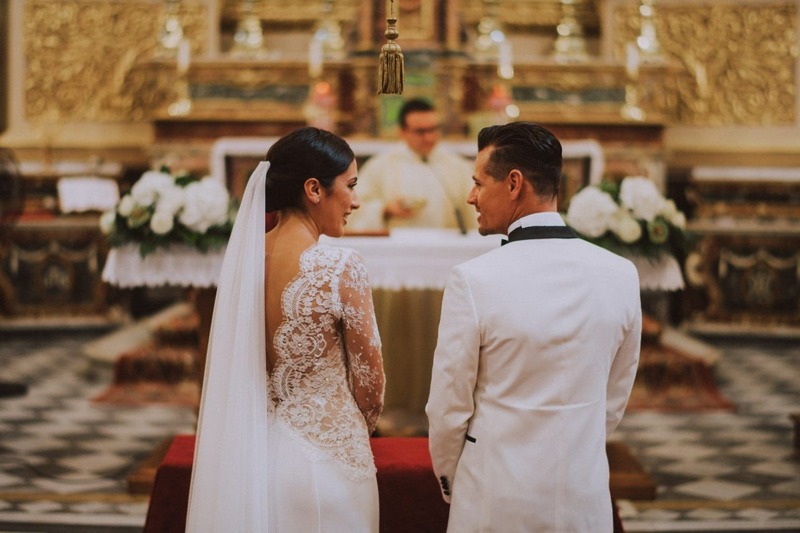 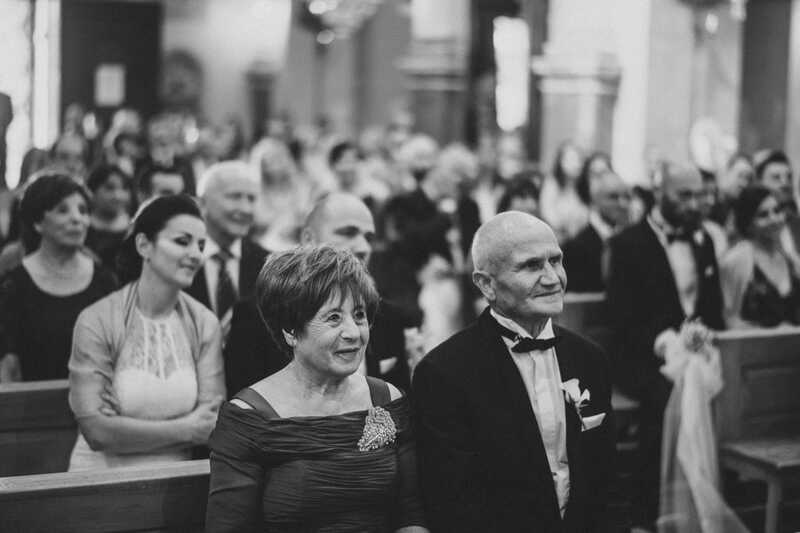 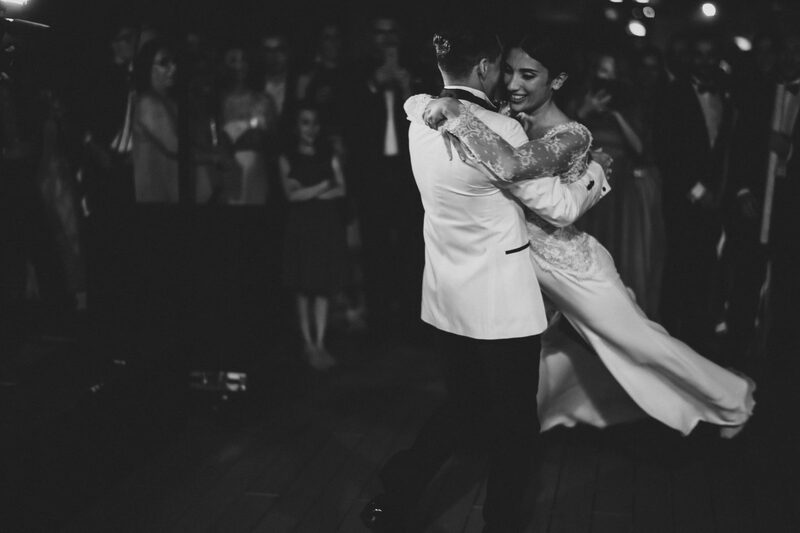 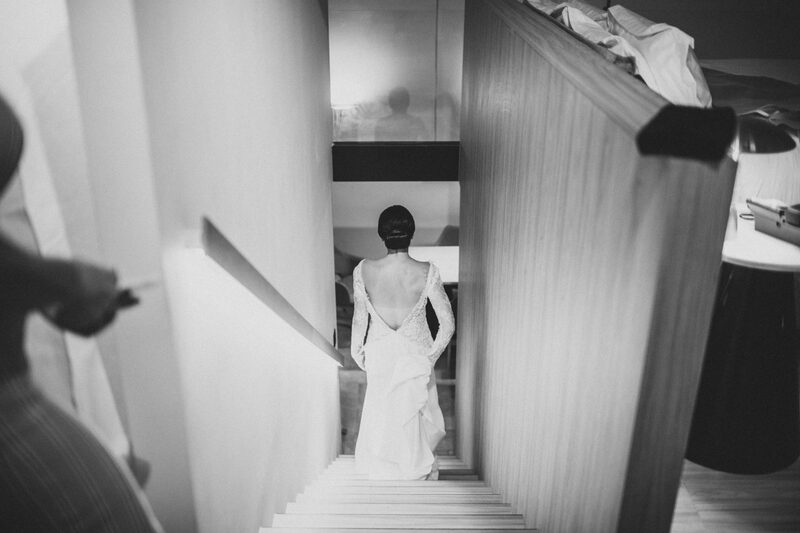 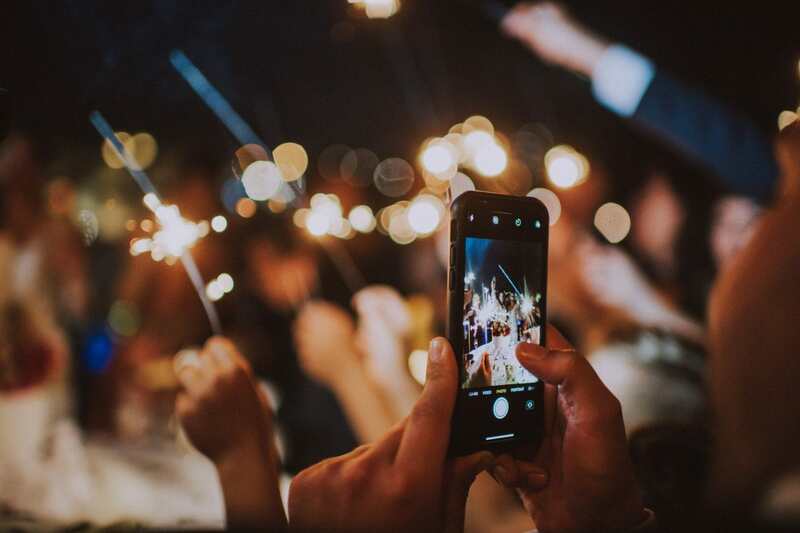 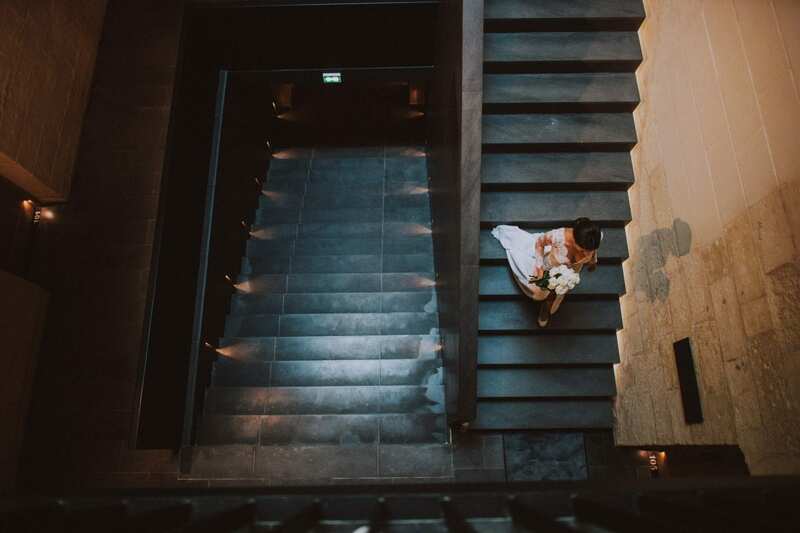 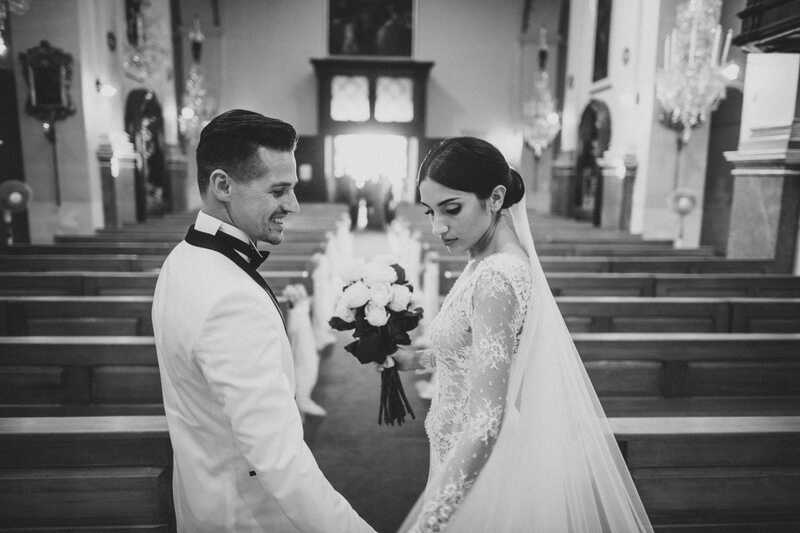 Once booked the Sheer Bastion as your wedding venue, what about your wedding photographer?